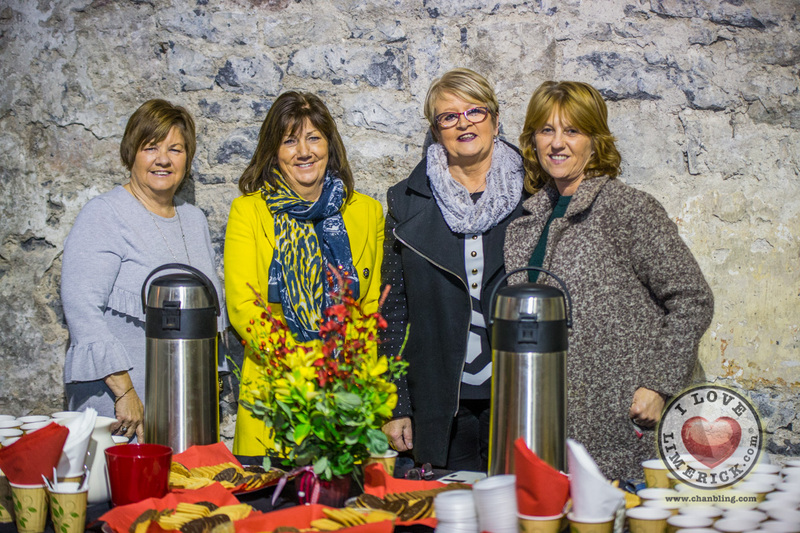 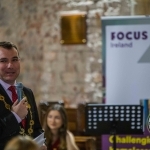 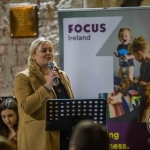 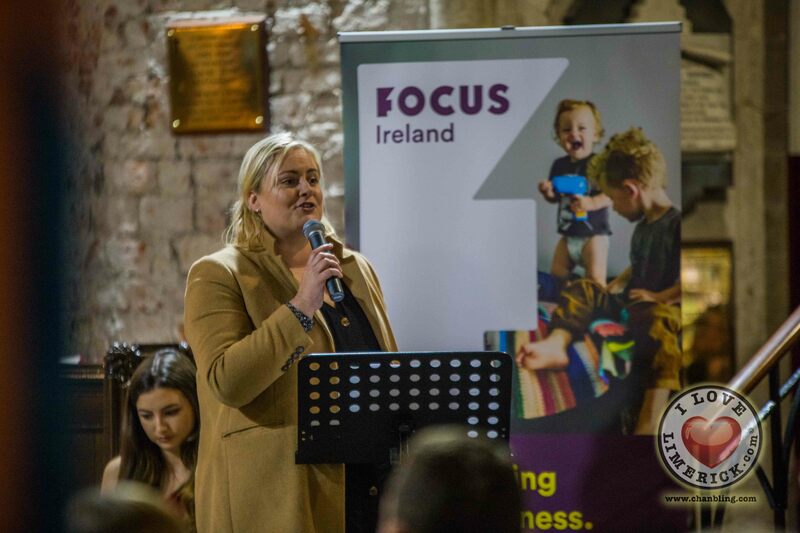 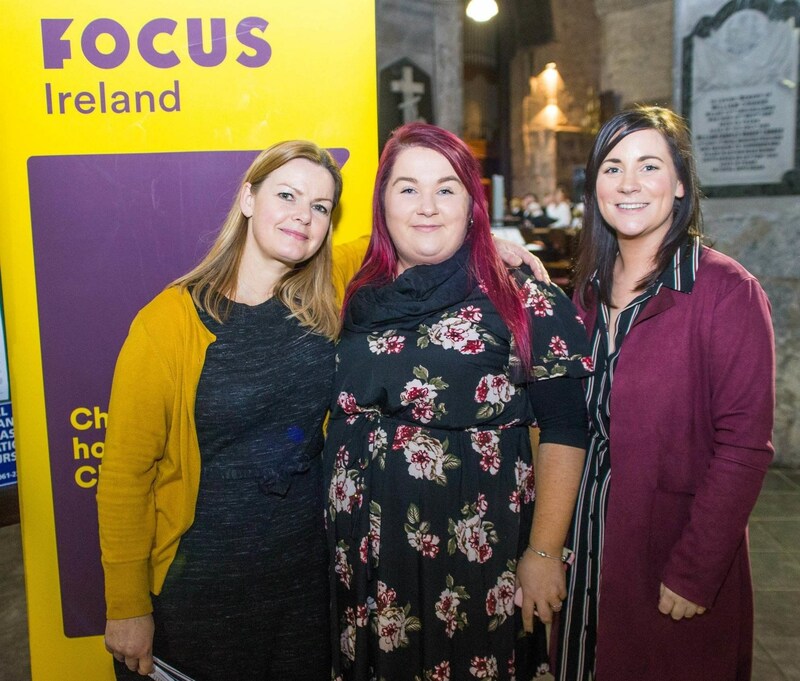 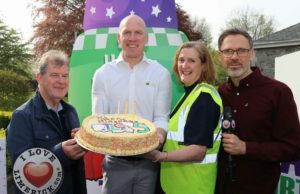 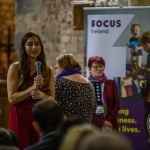 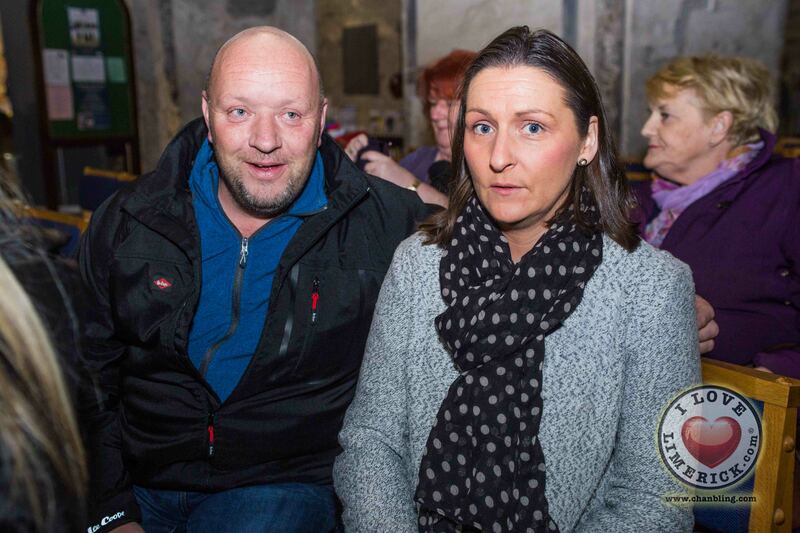 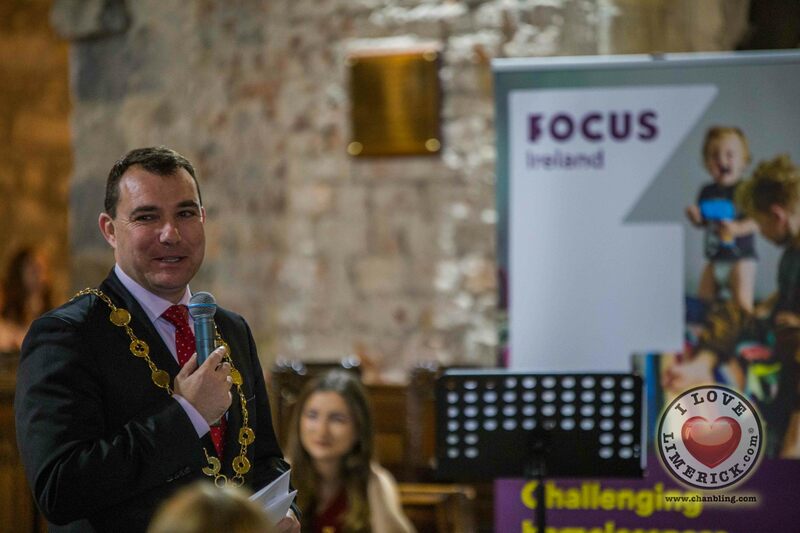 Focus Ireland has been challenging homelessness and changing lives in Limerick since 1998. 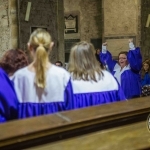 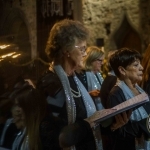 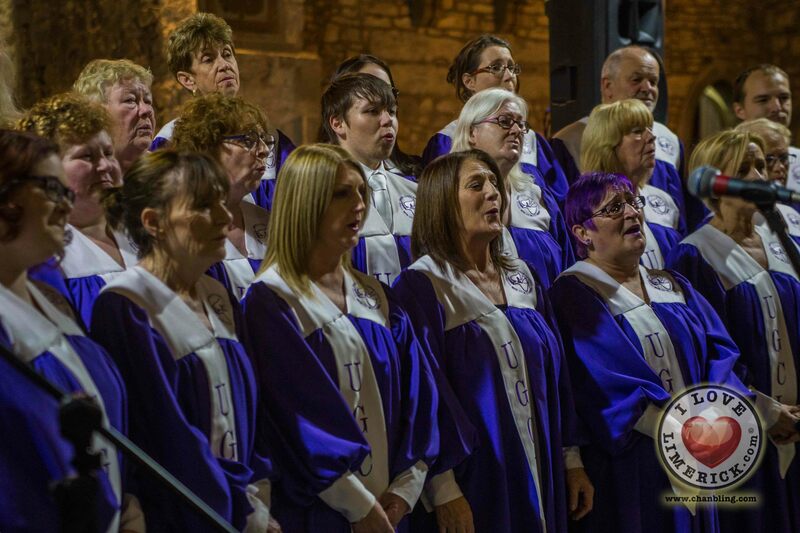 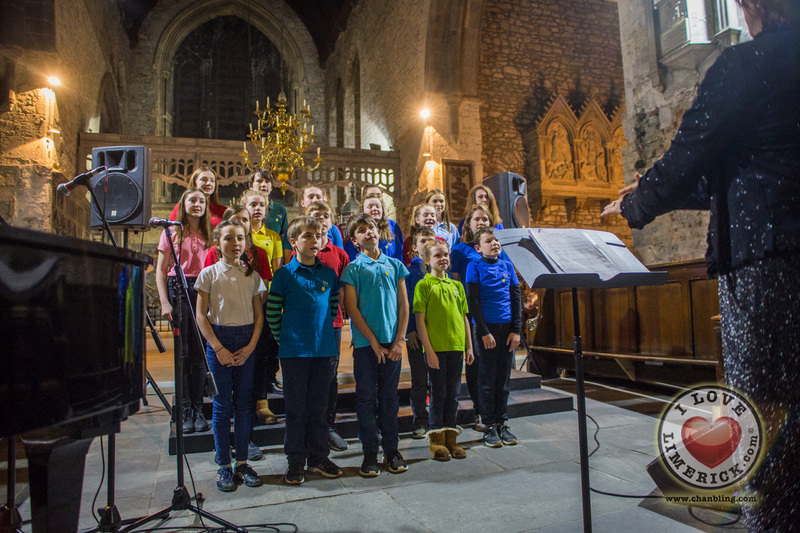 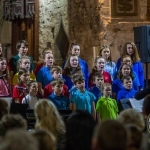 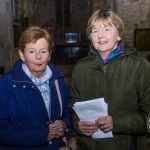 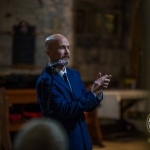 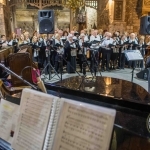 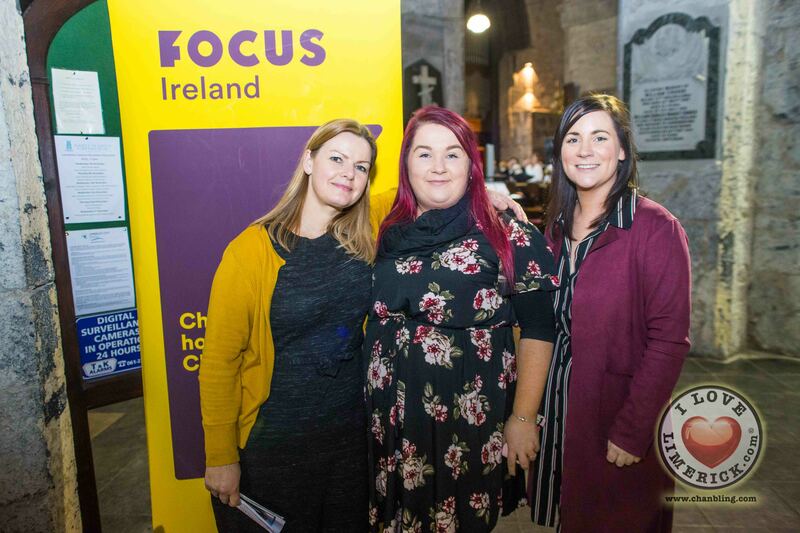 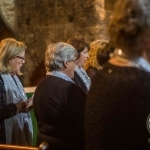 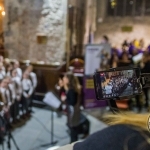 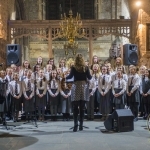 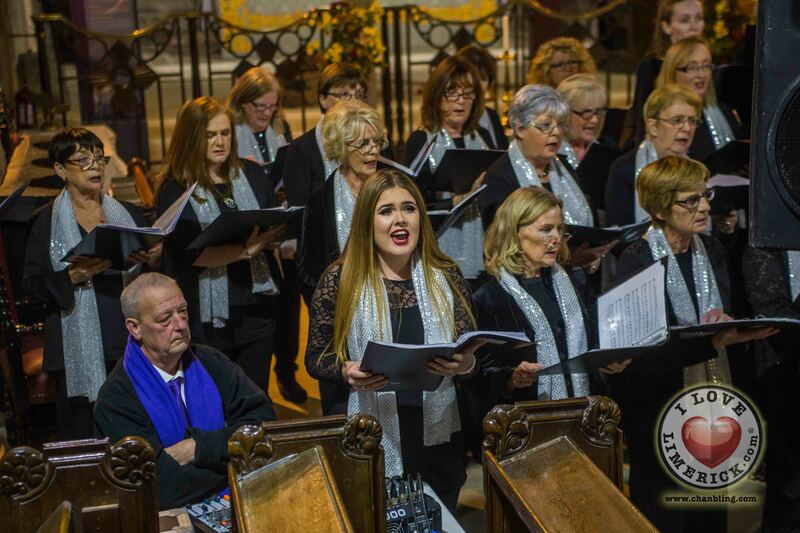 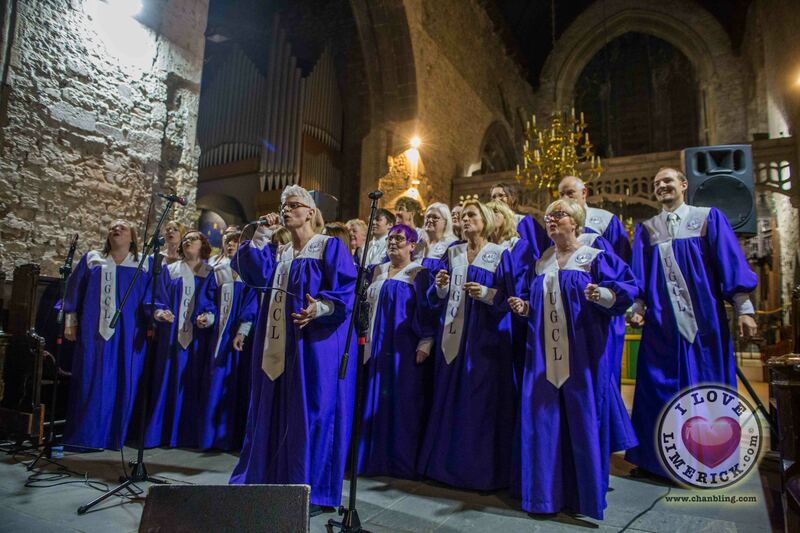 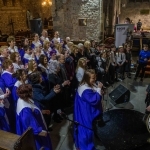 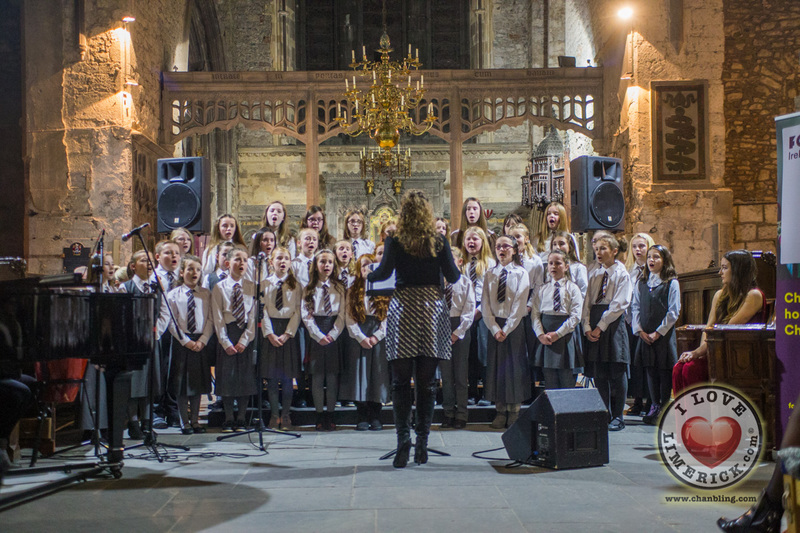 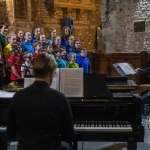 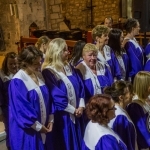 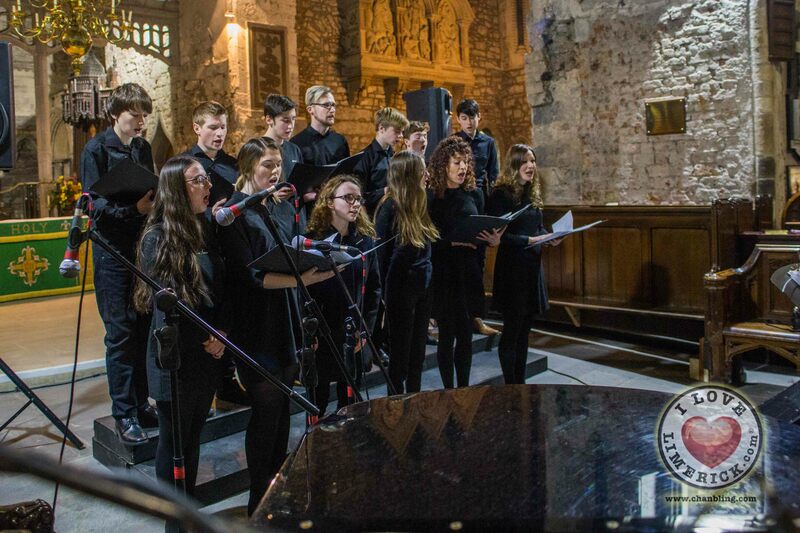 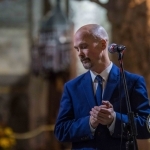 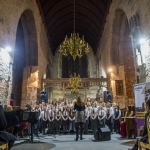 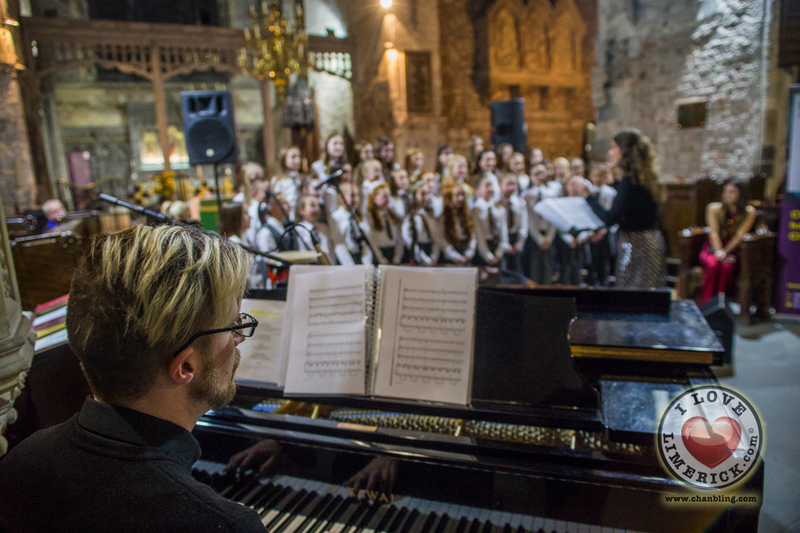 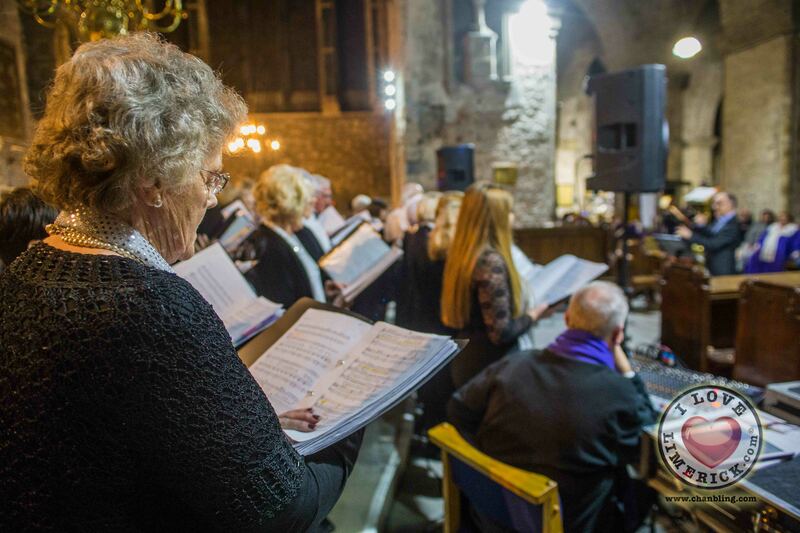 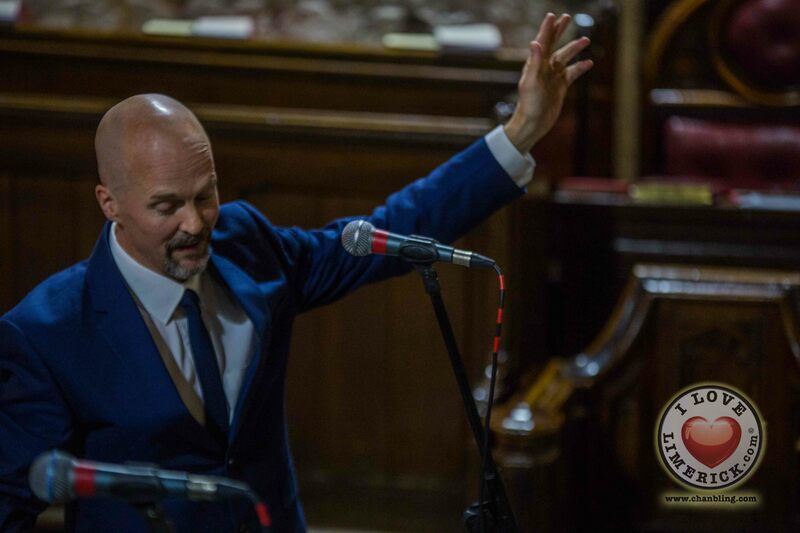 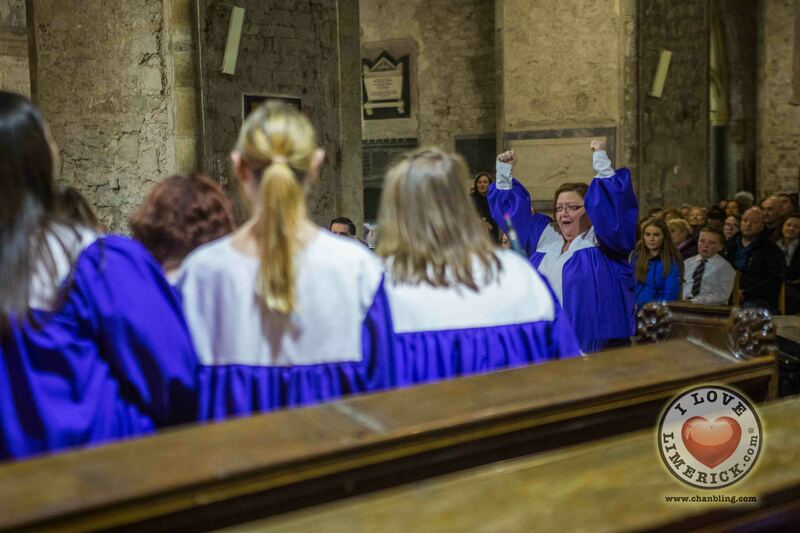 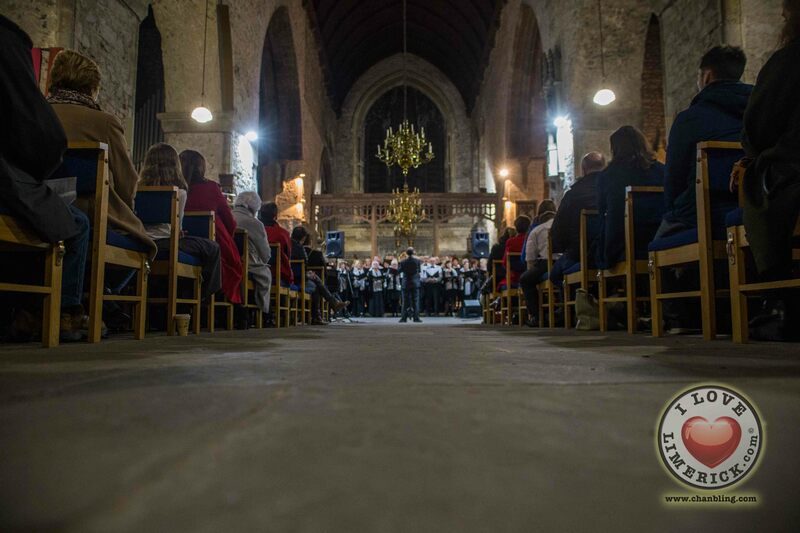 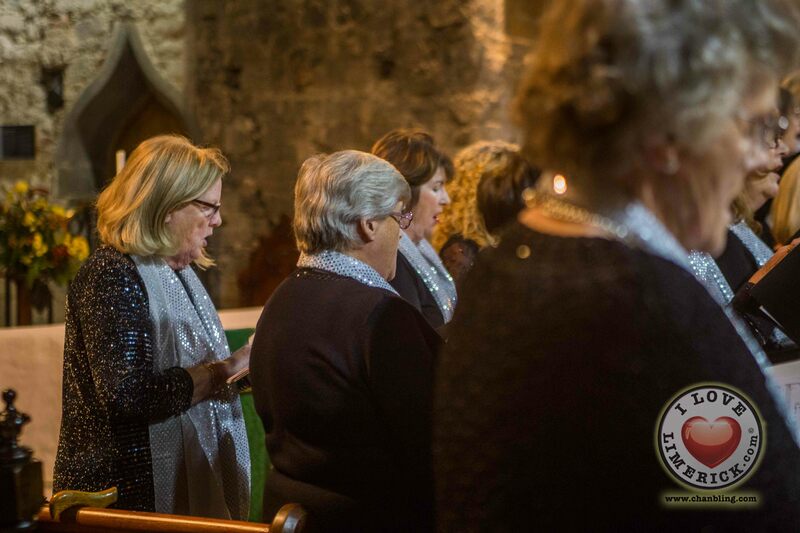 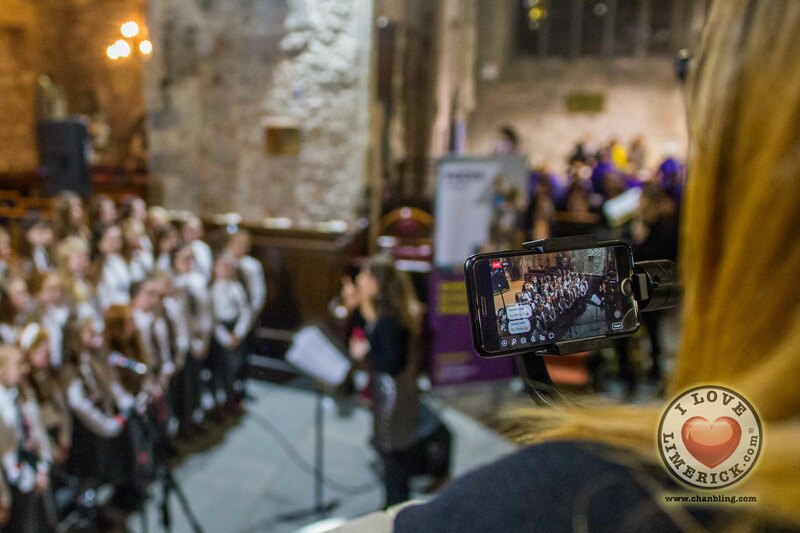 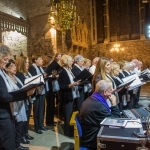 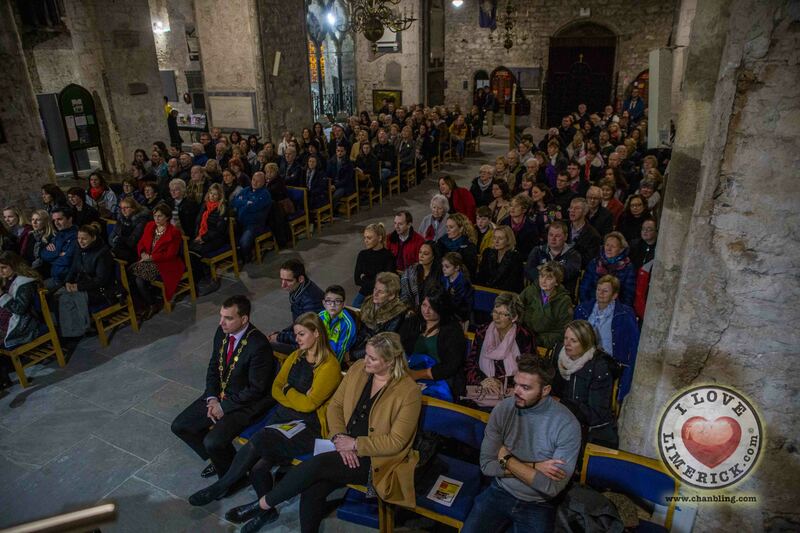 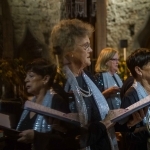 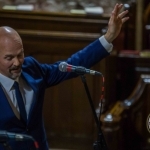 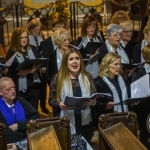 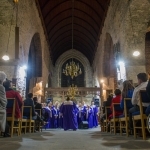 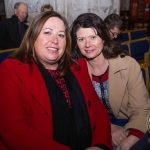 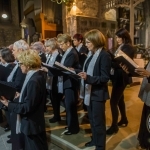 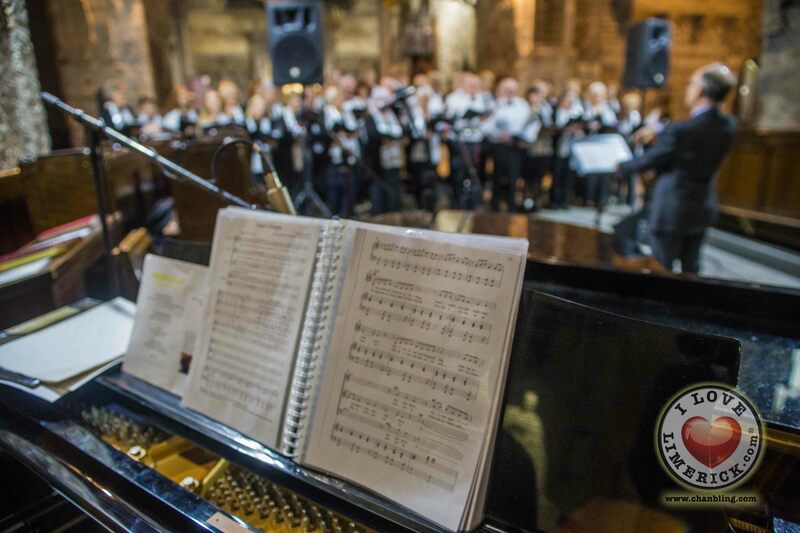 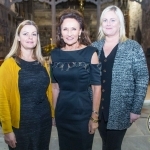 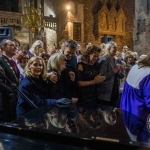 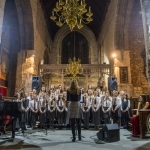 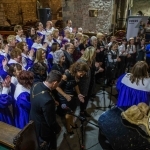 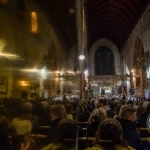 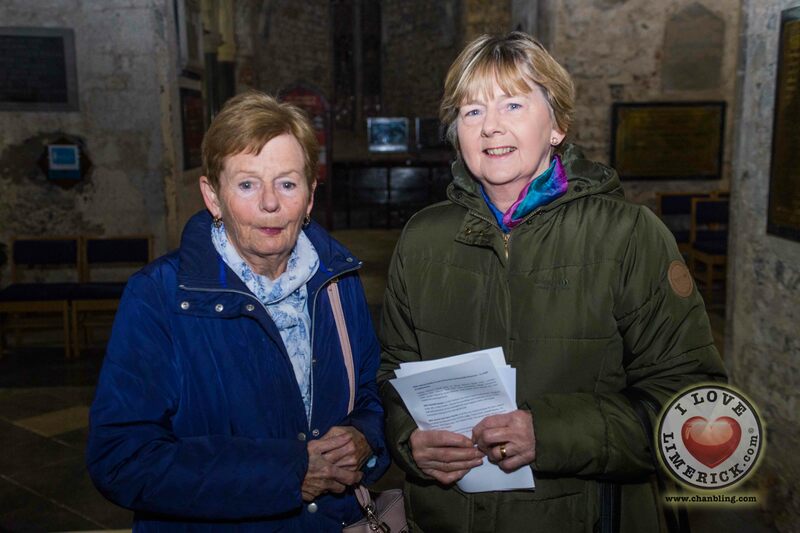 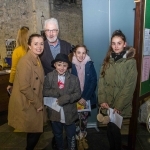 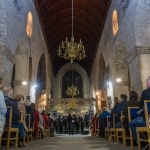 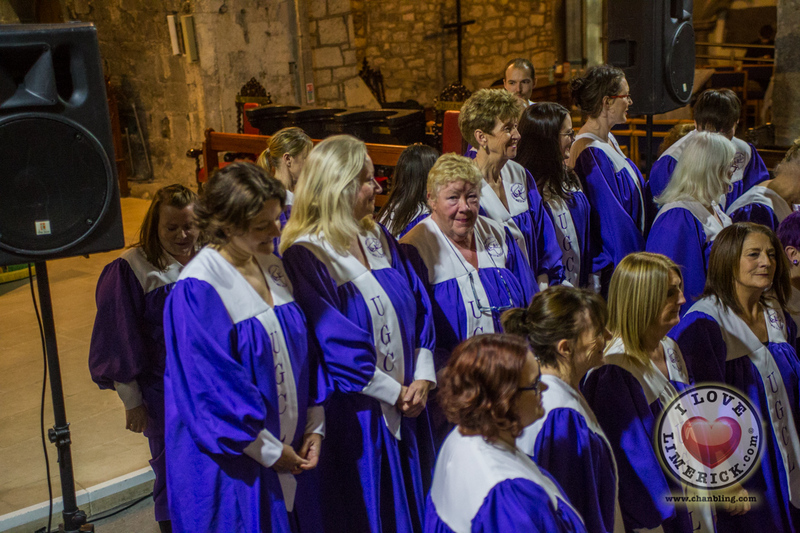 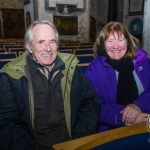 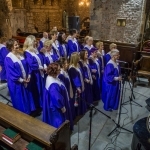 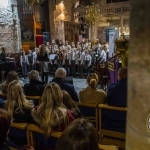 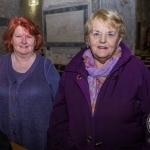 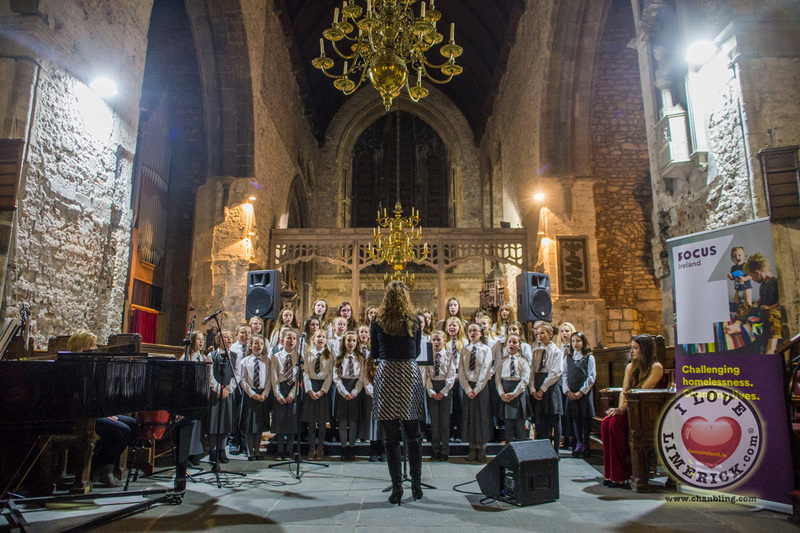 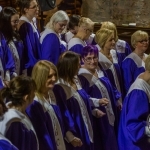 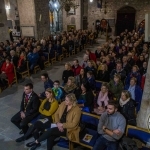 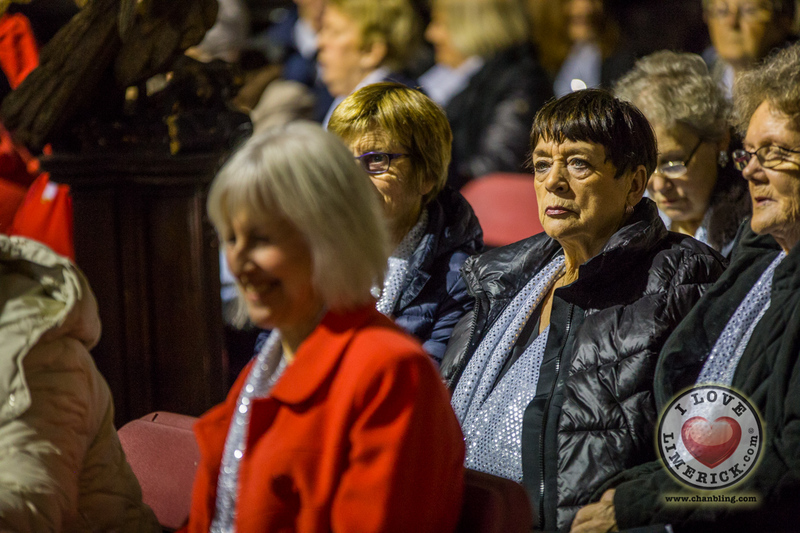 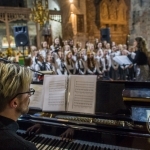 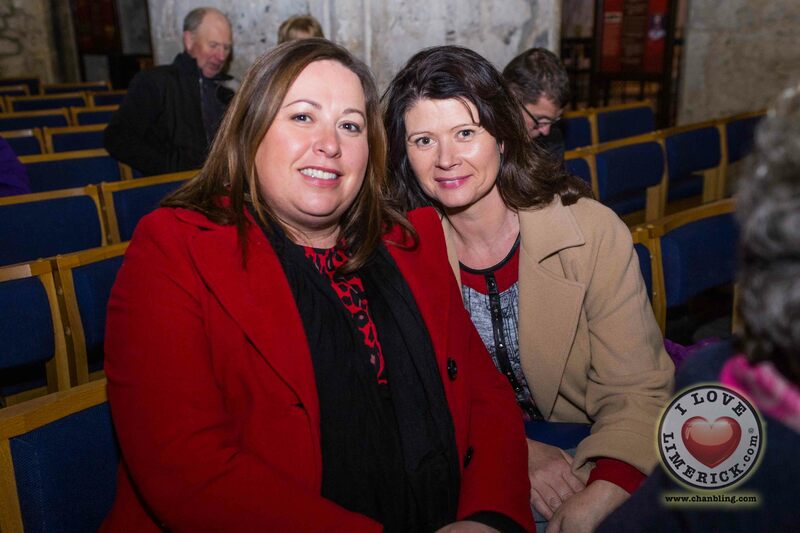 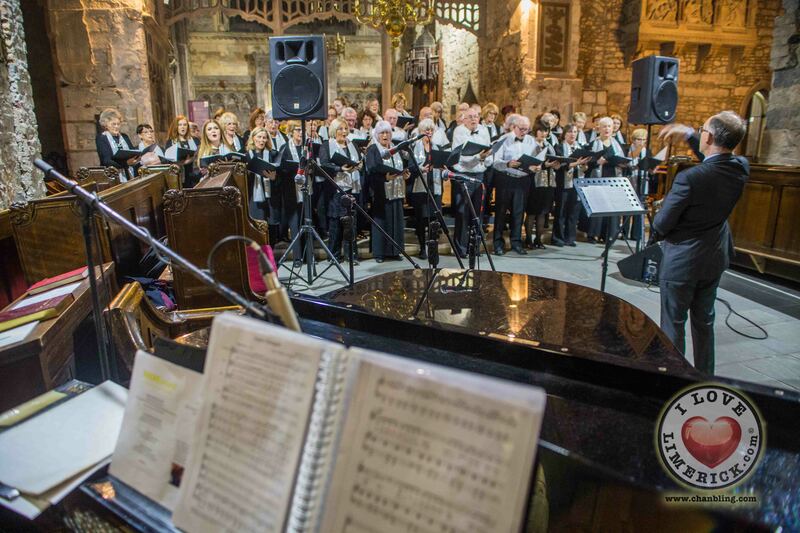 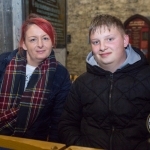 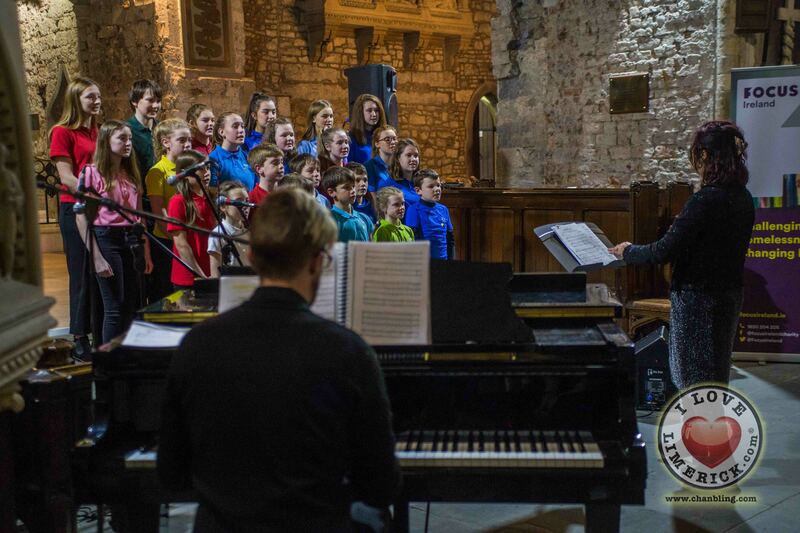 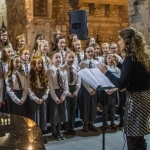 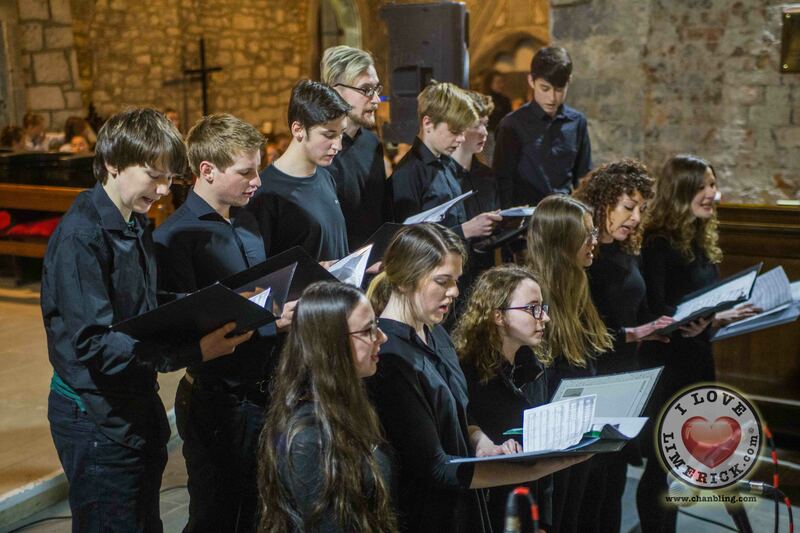 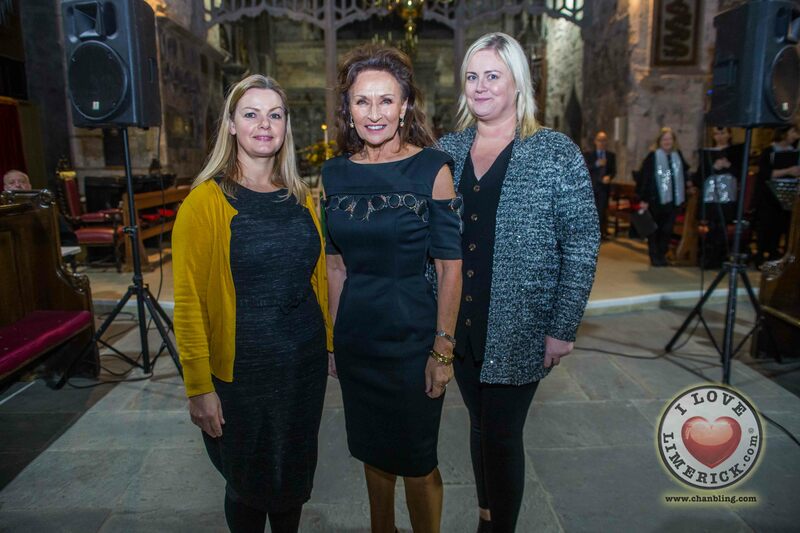 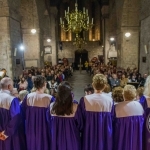 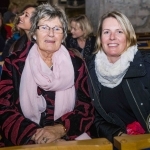 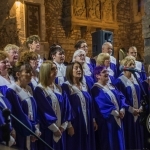 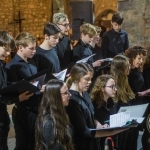 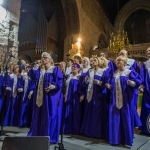 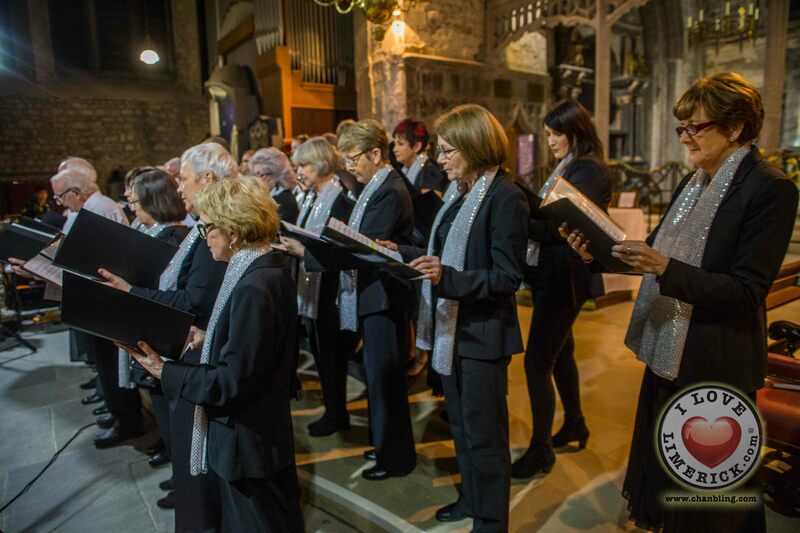 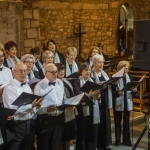 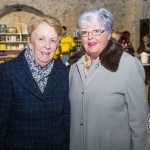 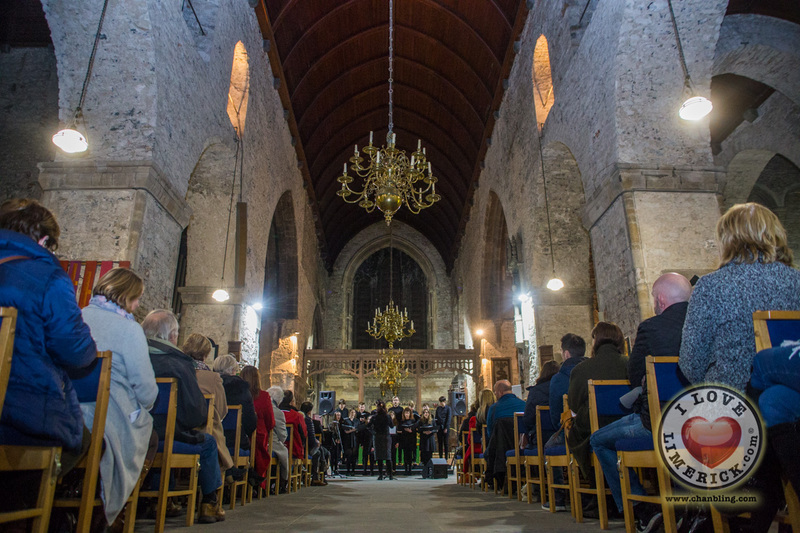 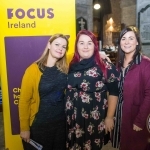 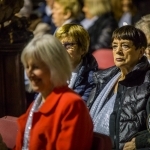 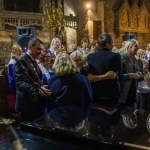 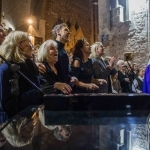 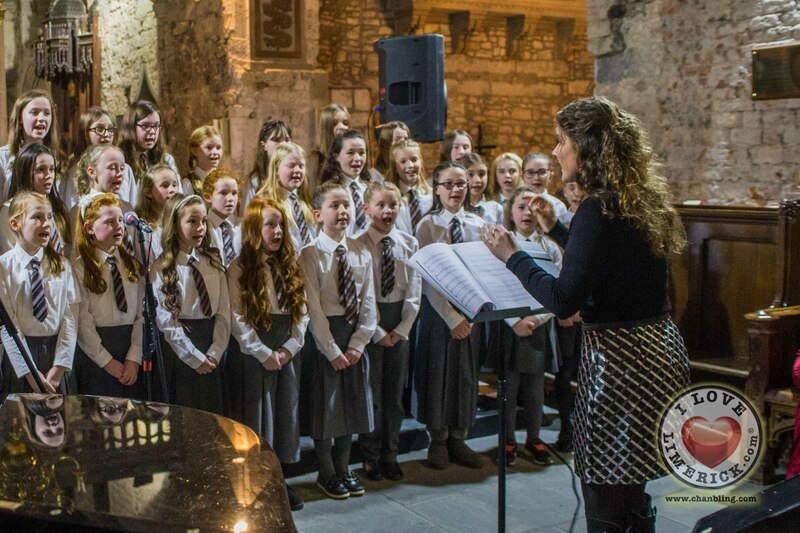 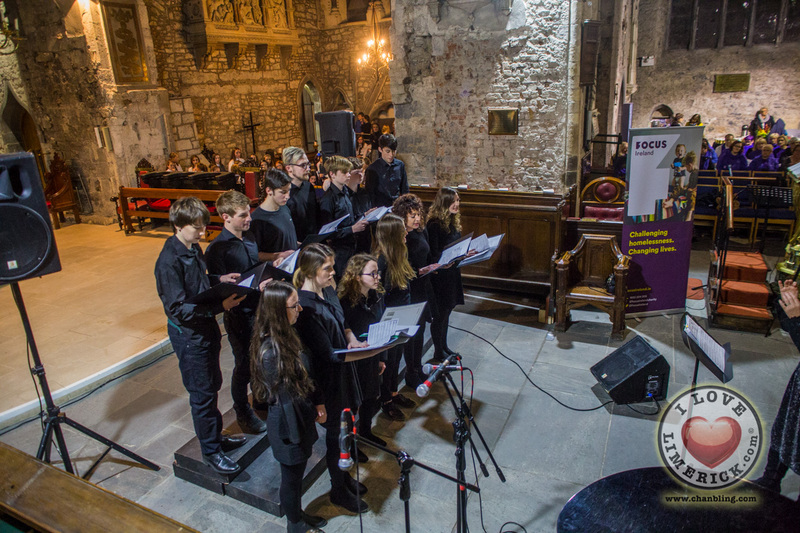 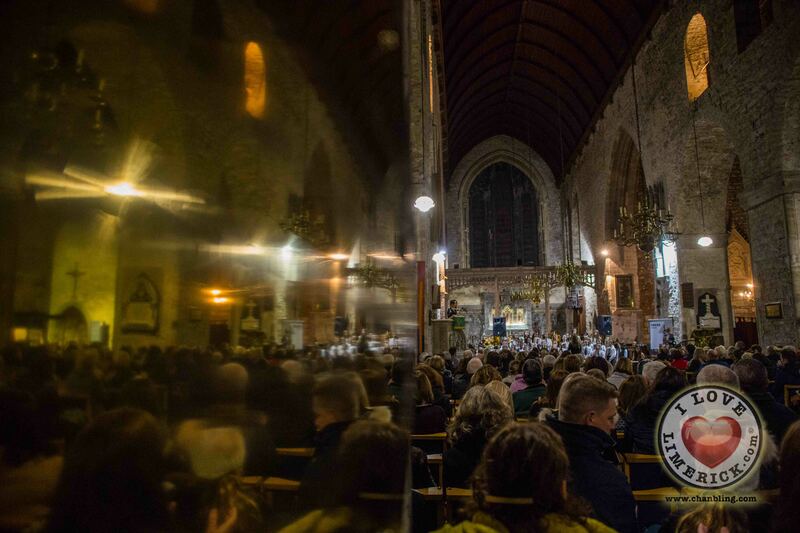 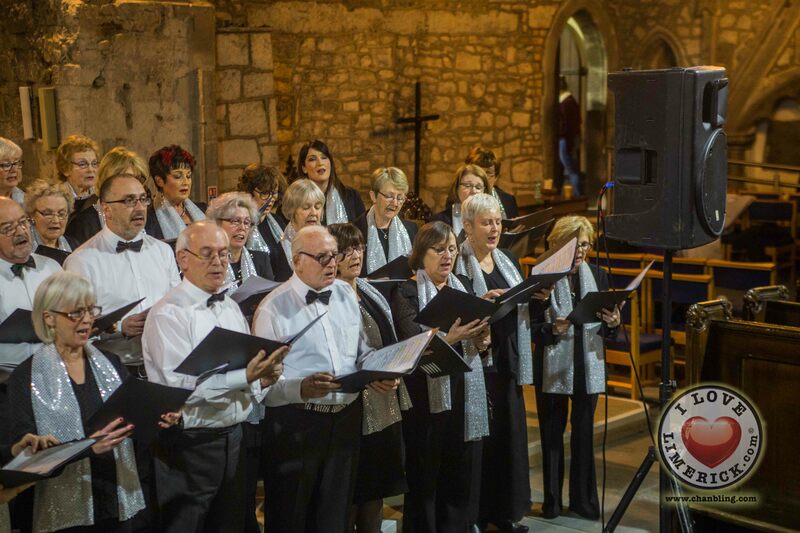 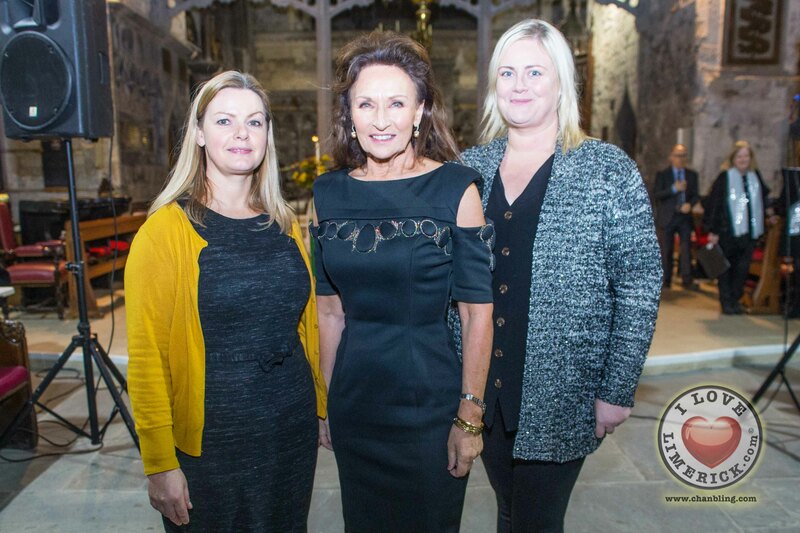 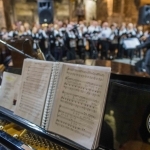 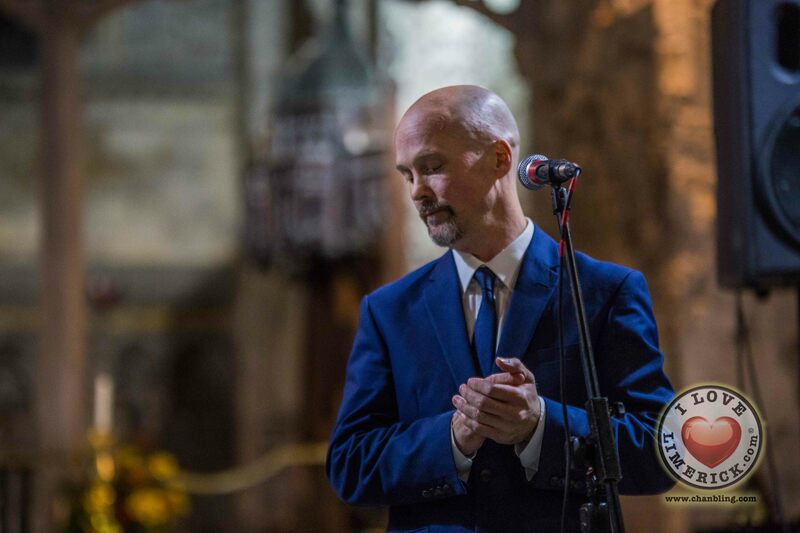 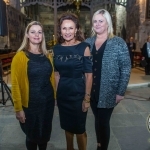 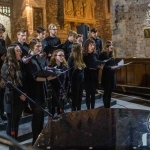 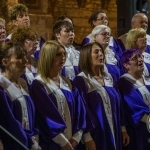 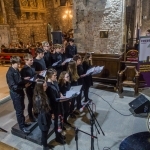 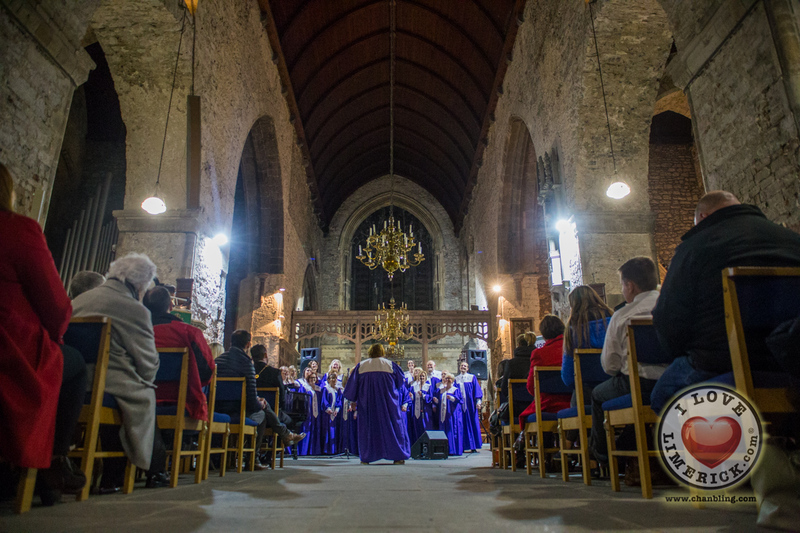 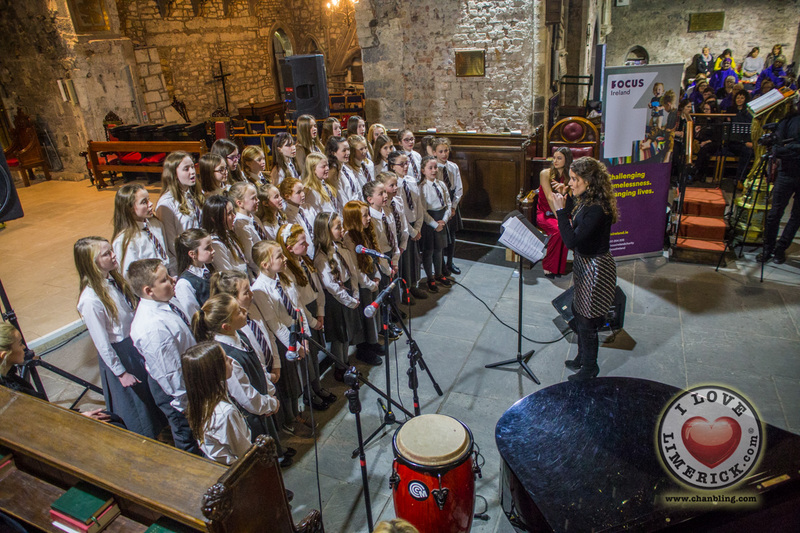 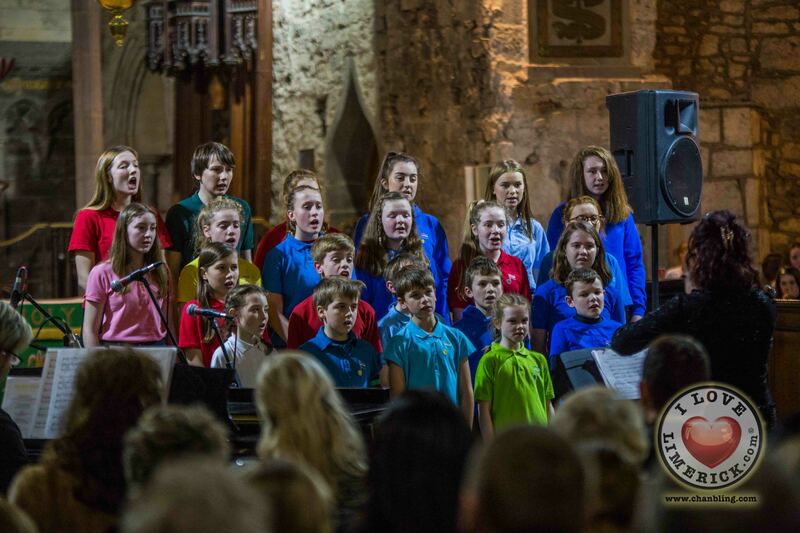 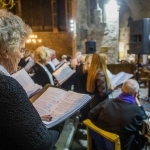 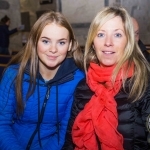 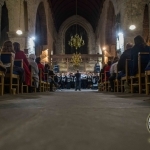 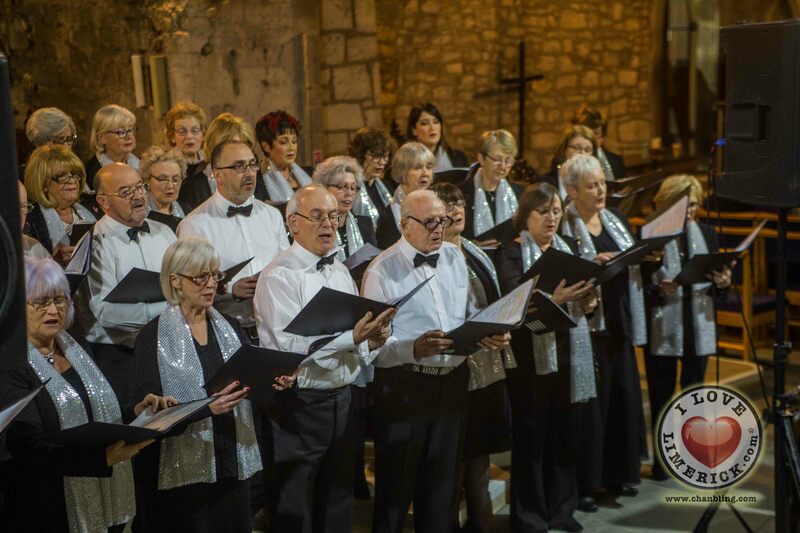 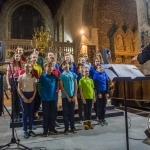 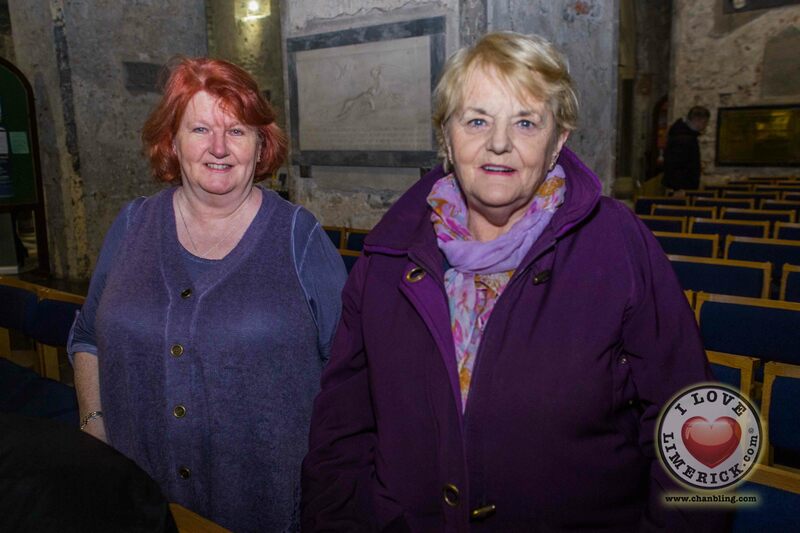 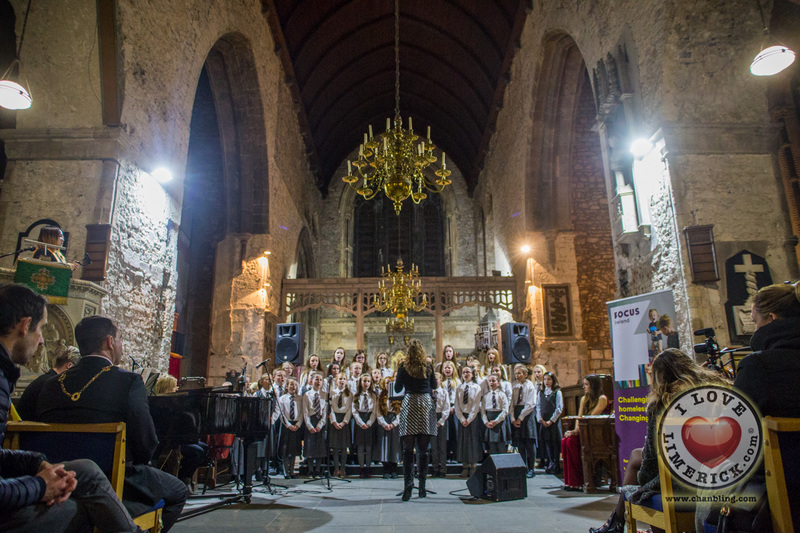 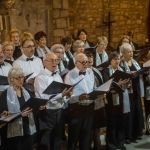 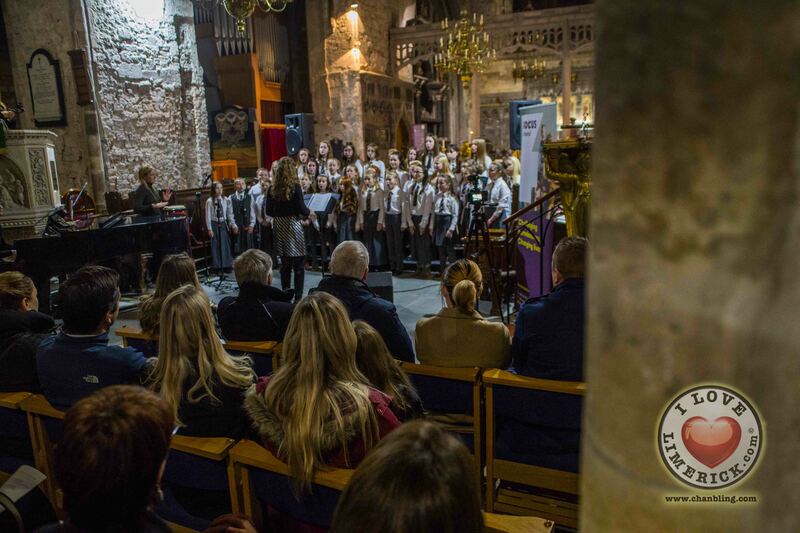 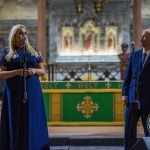 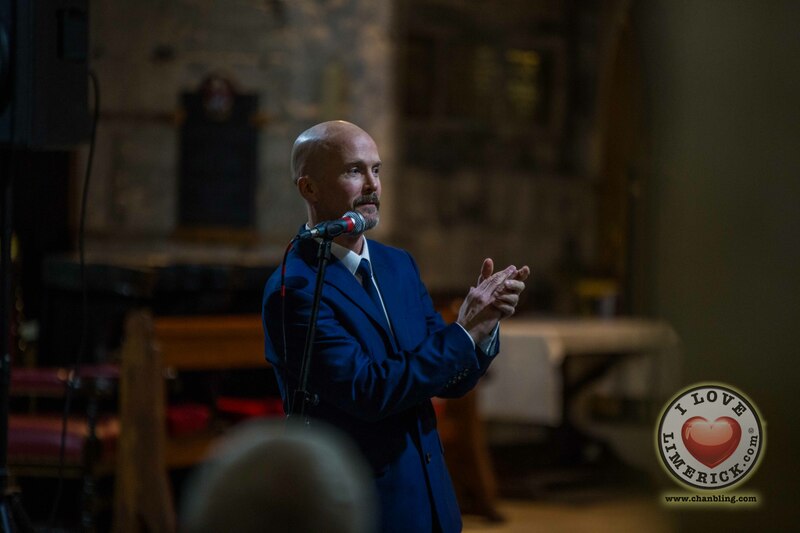 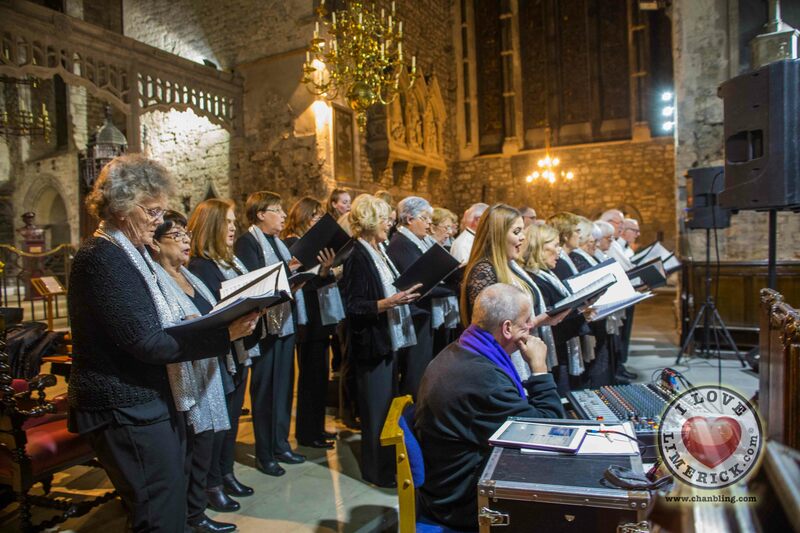 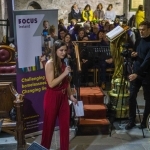 To mark the Focus Ireland 20th anniversary in Limerick City and County, the charity held a Focus Ireland Thanksgiving Choral Concert at St. Marys Cathedral and the event was a rousing success! 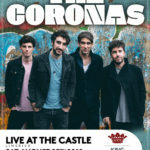 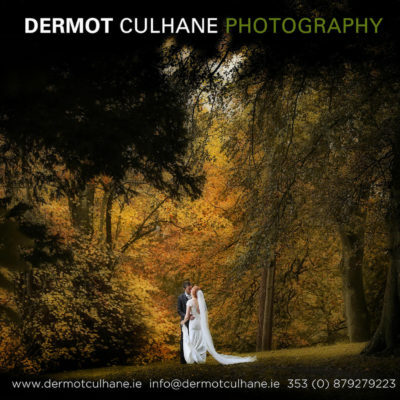 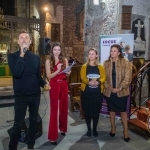 The evening raised 3,000 euros. 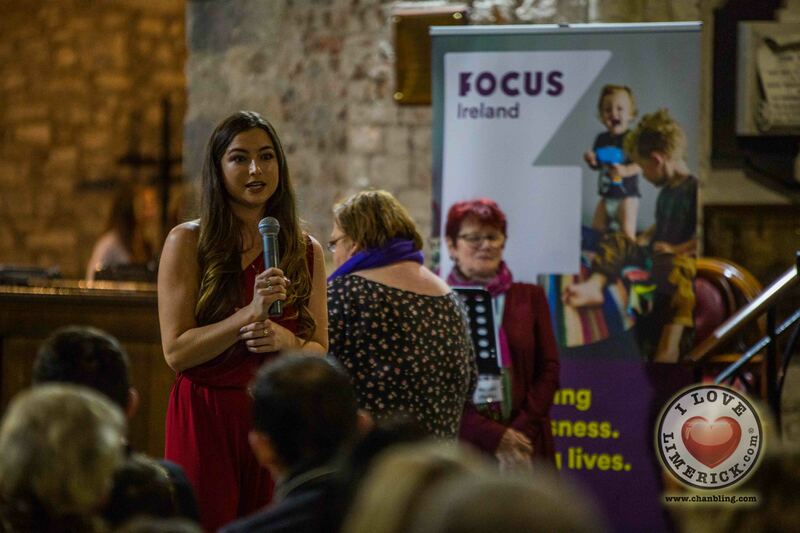 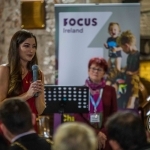 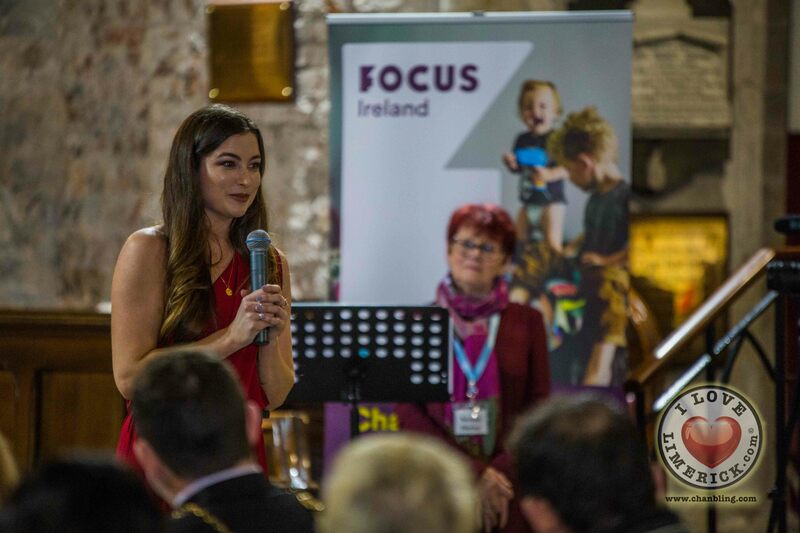 Focus Ireland Ambassador Celia Holman Lee hosted the event. 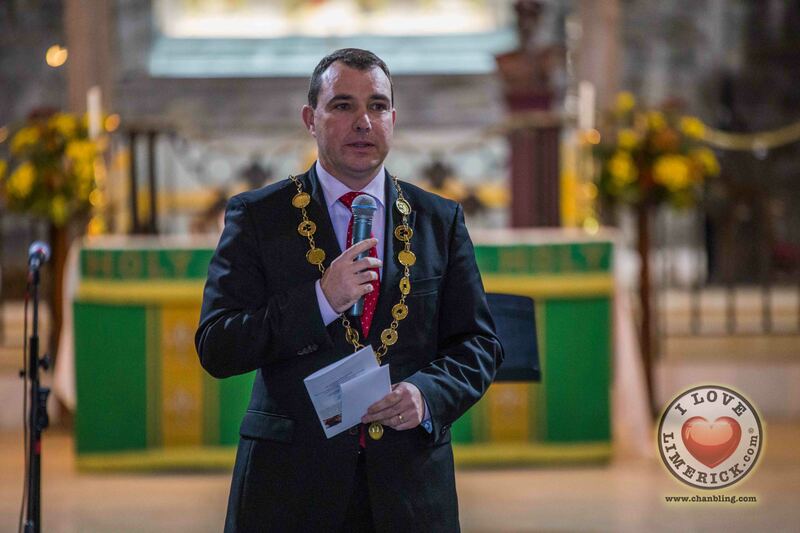 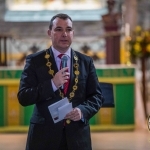 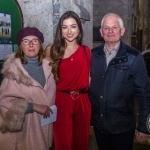 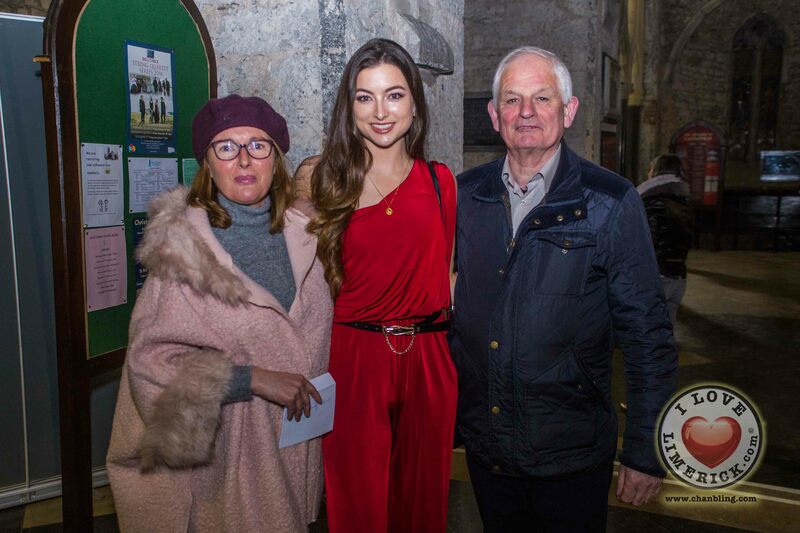 Cllr James Collins, Mayor of Limerick City and County was the guest of honour joined by Meghann Scully of SPIN South West who presented the musical acts. 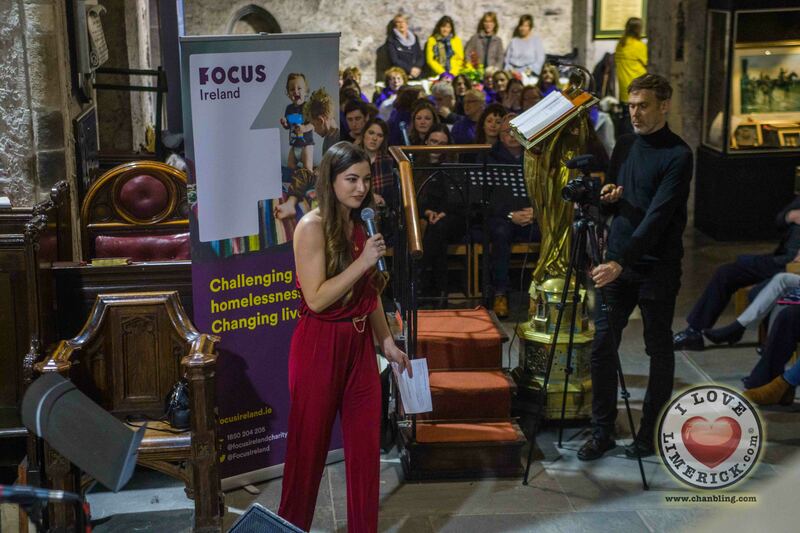 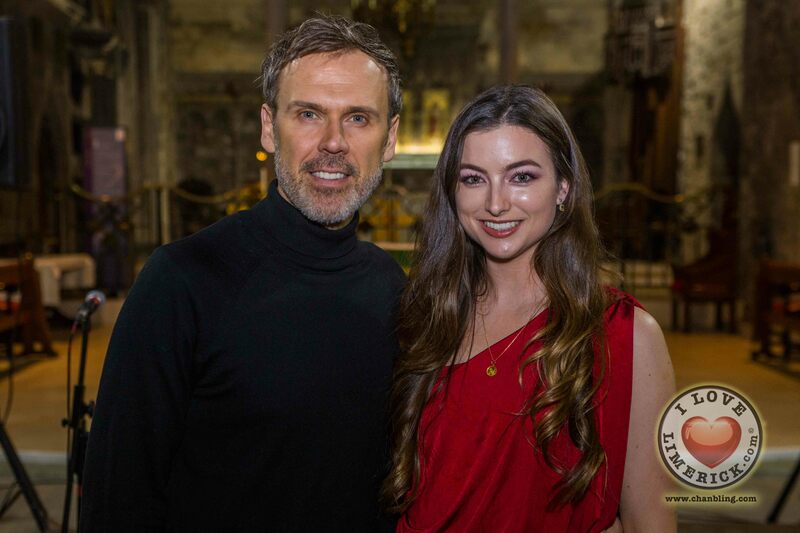 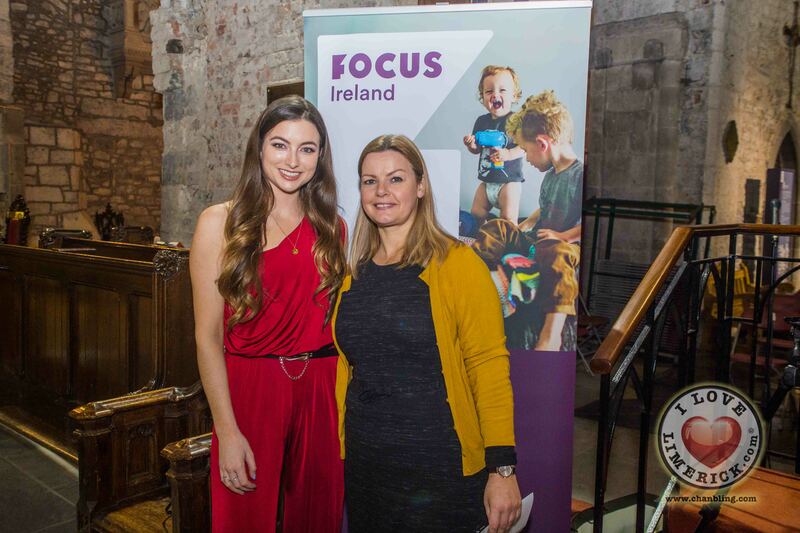 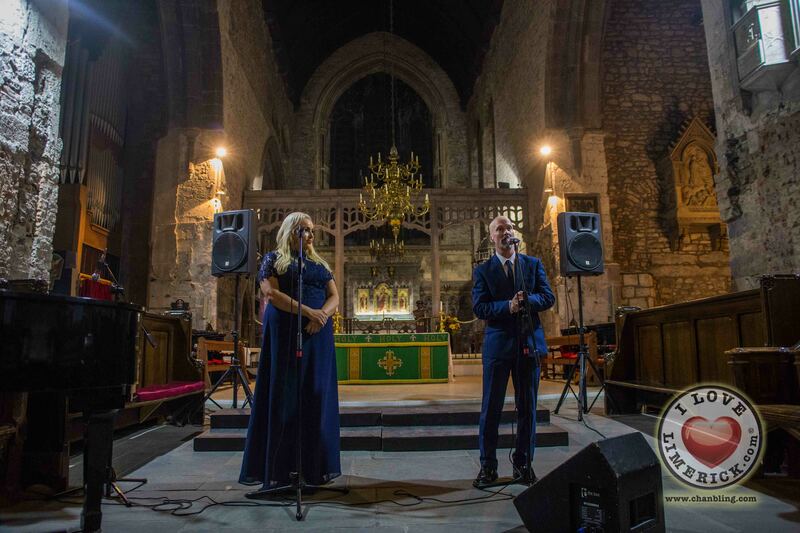 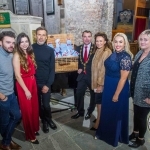 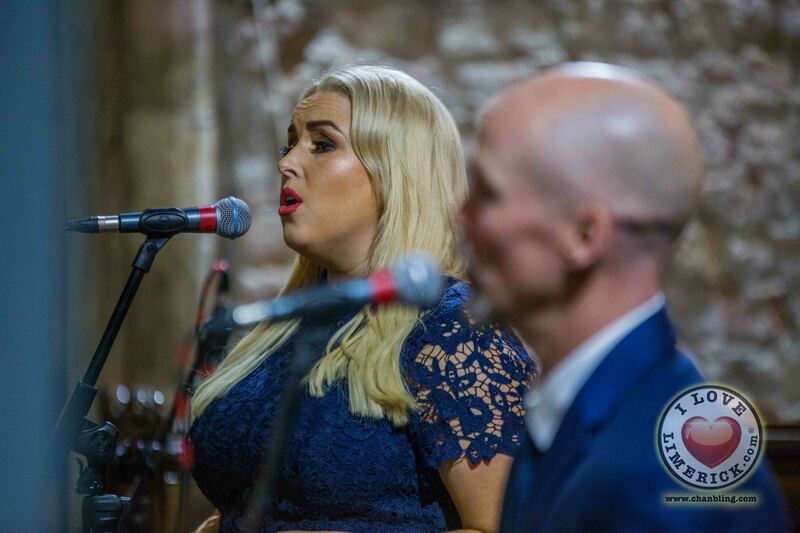 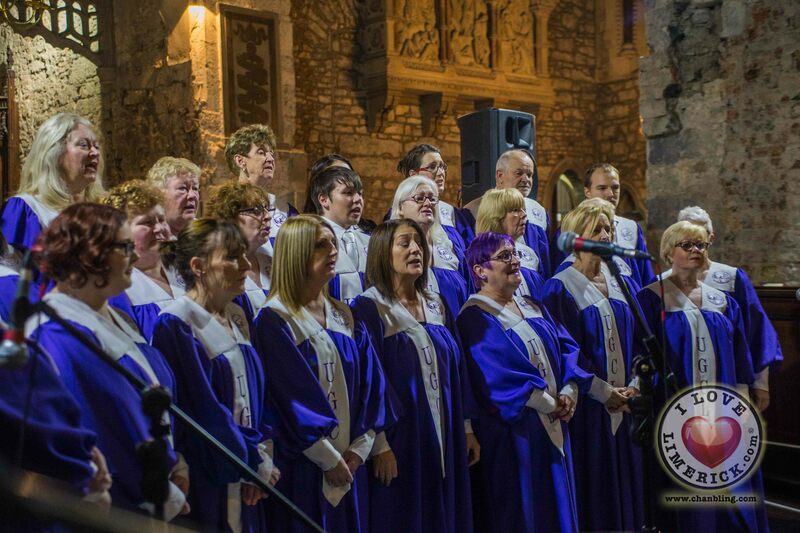 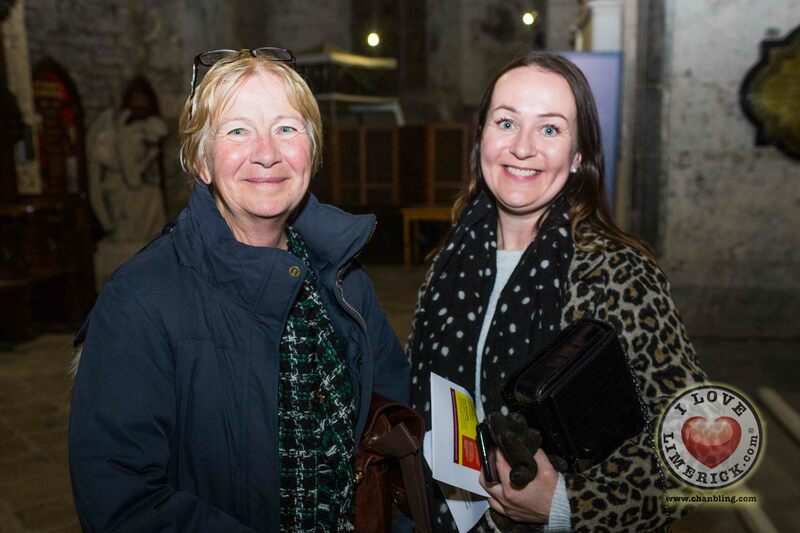 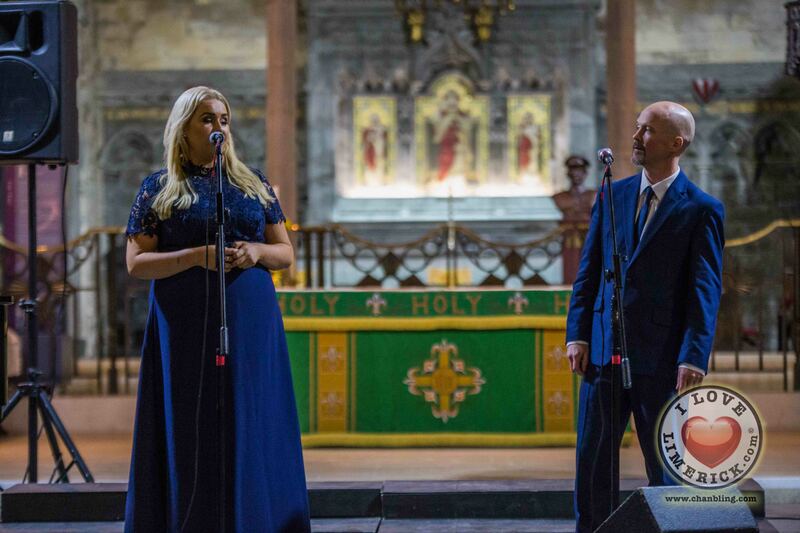 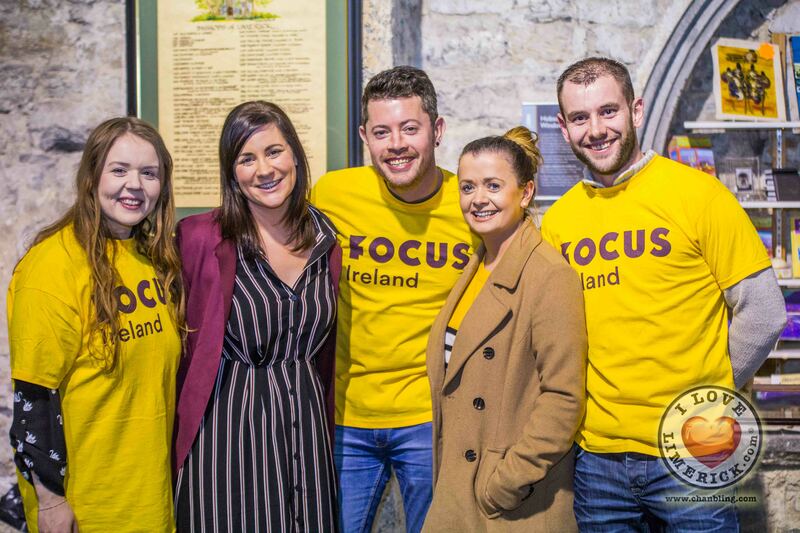 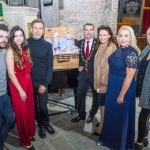 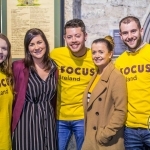 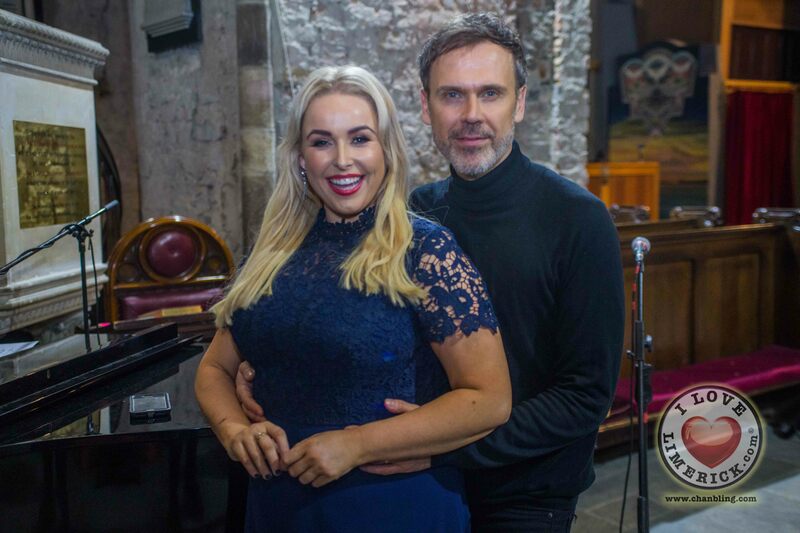 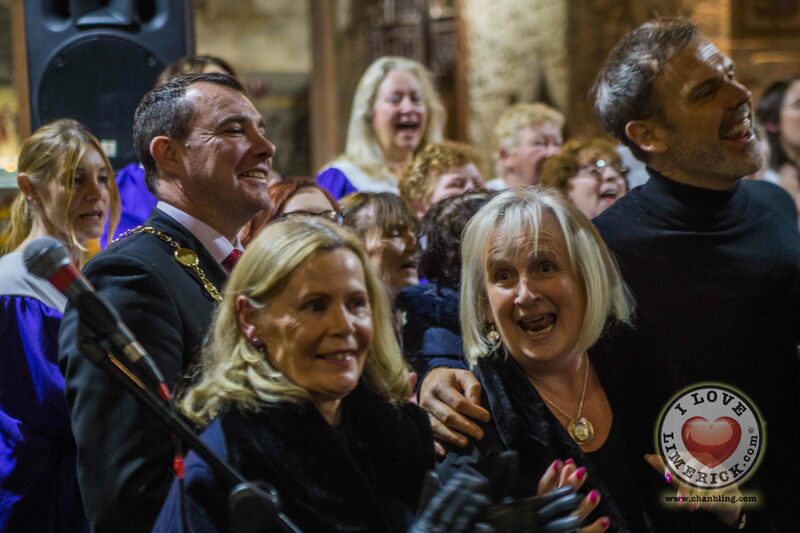 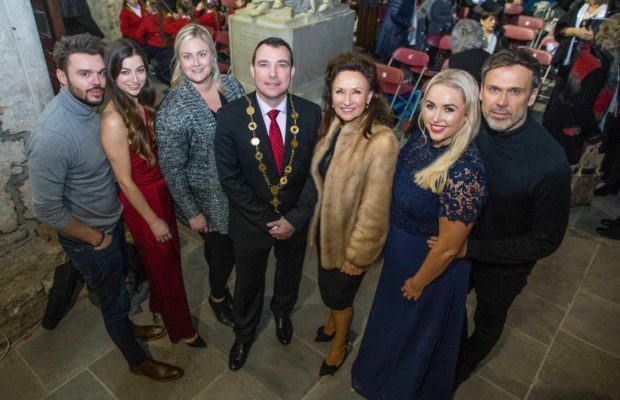 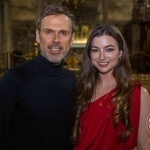 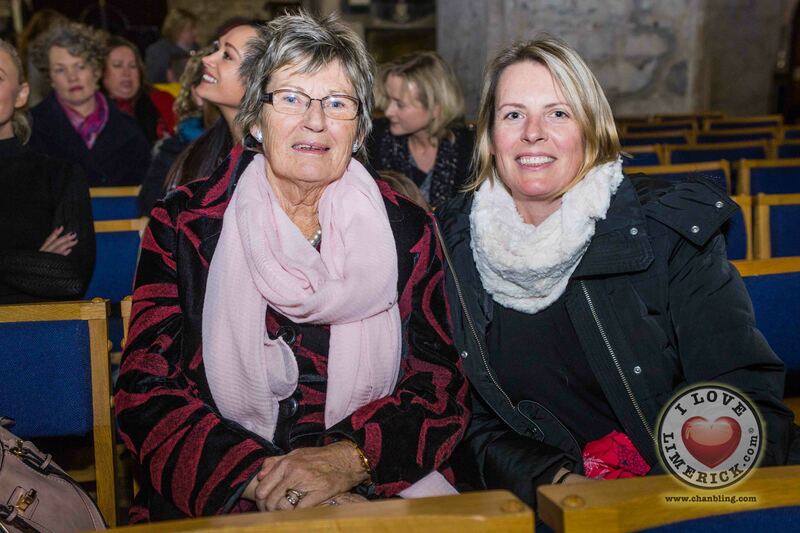 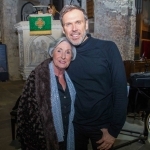 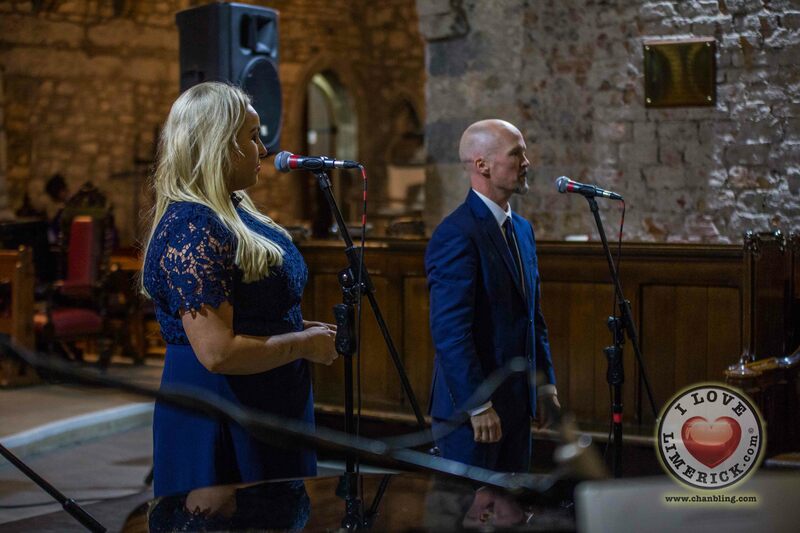 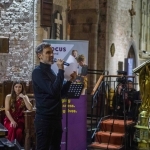 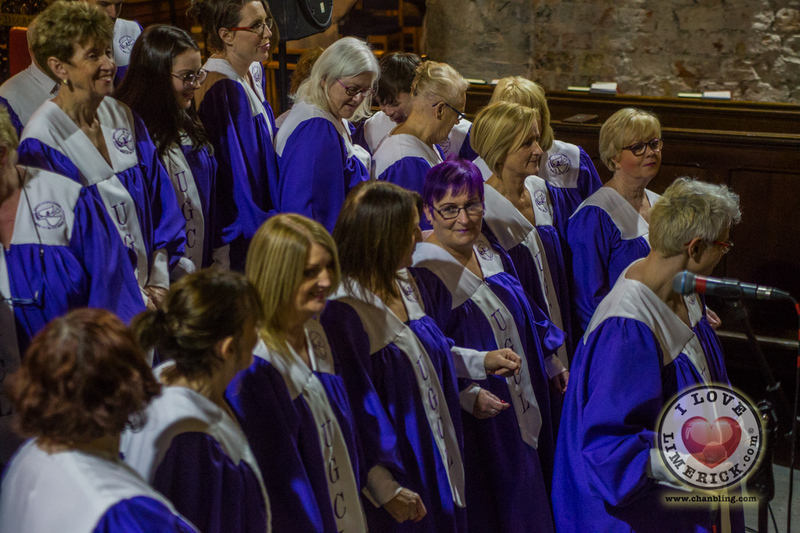 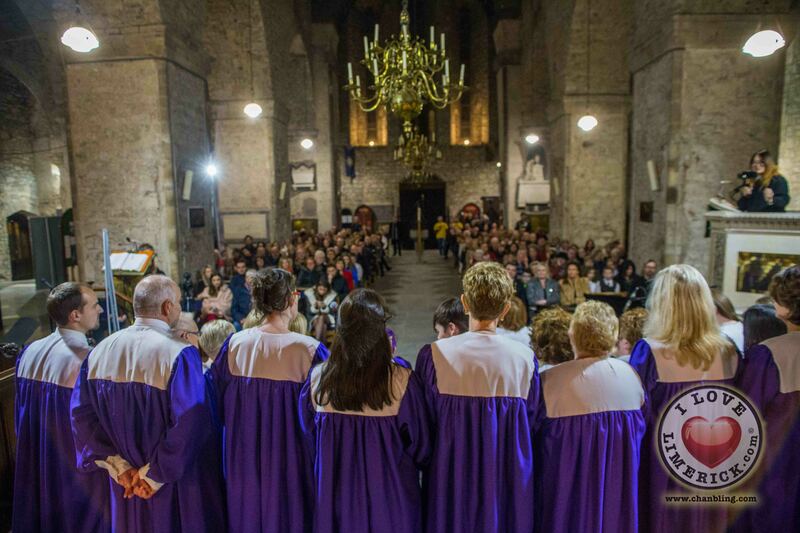 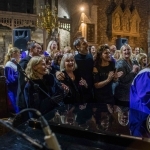 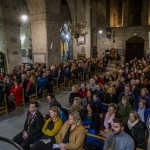 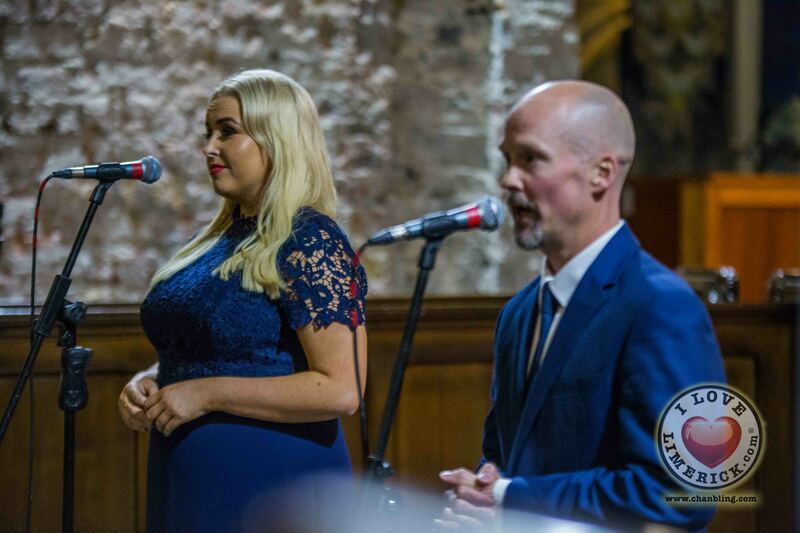 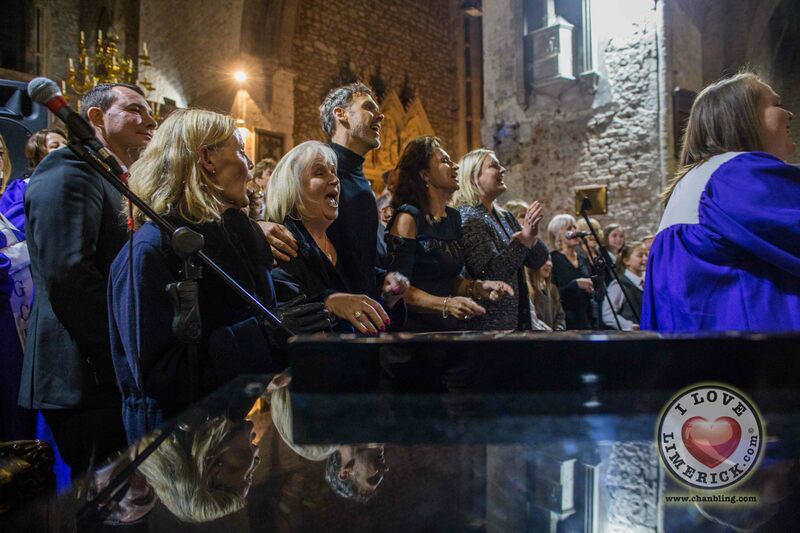 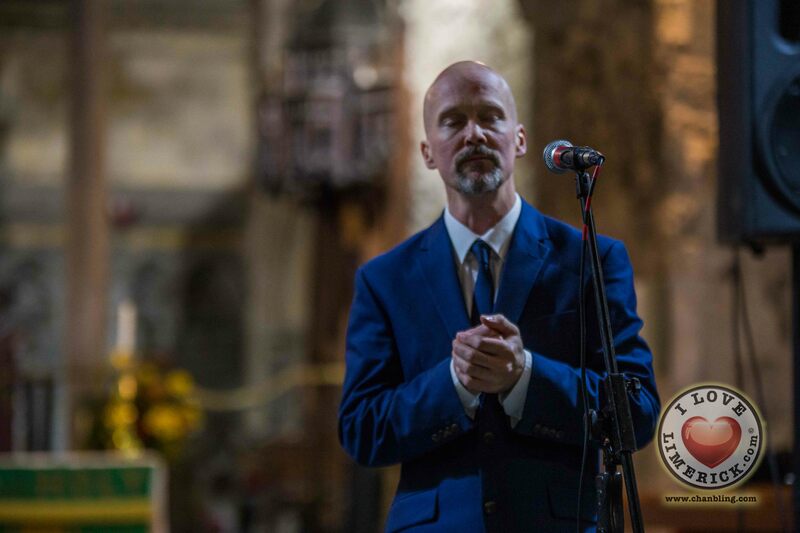 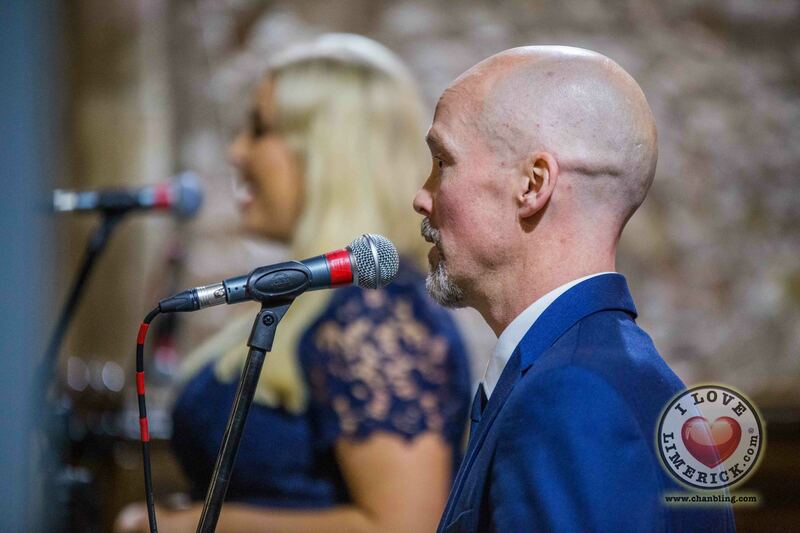 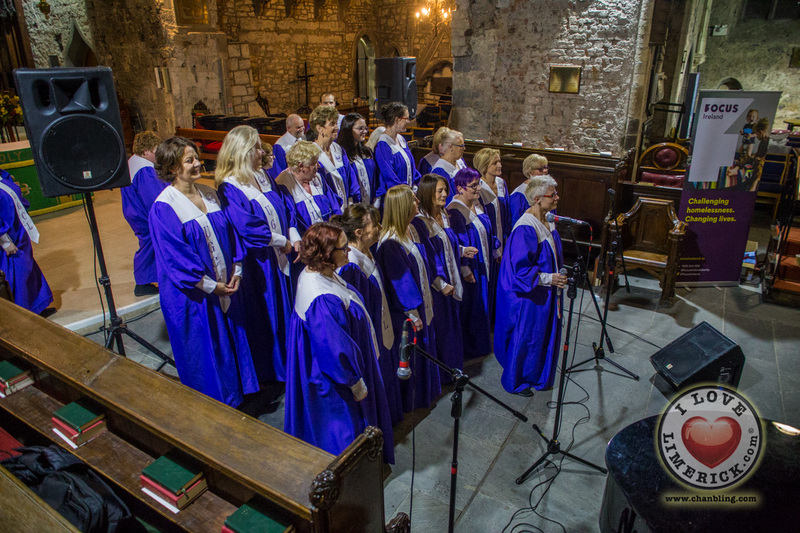 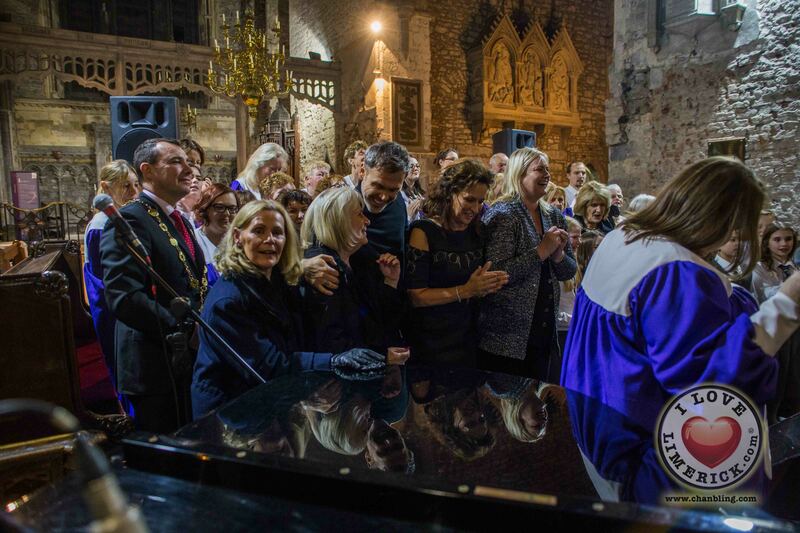 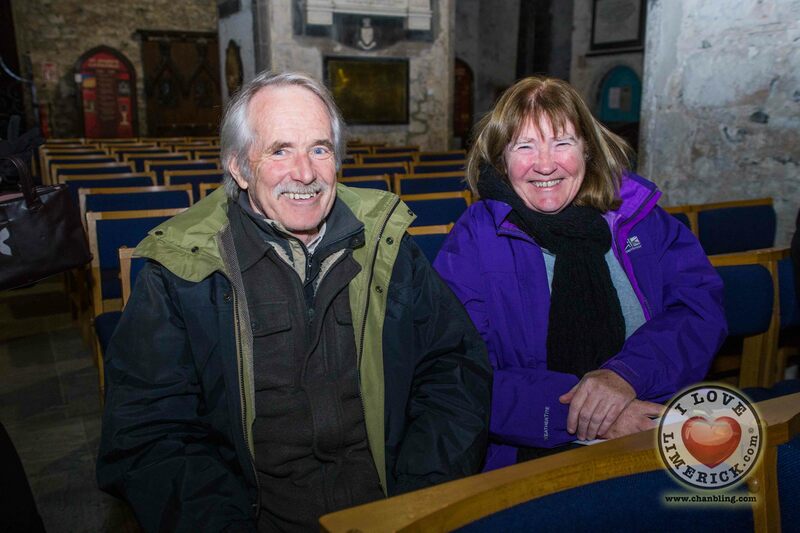 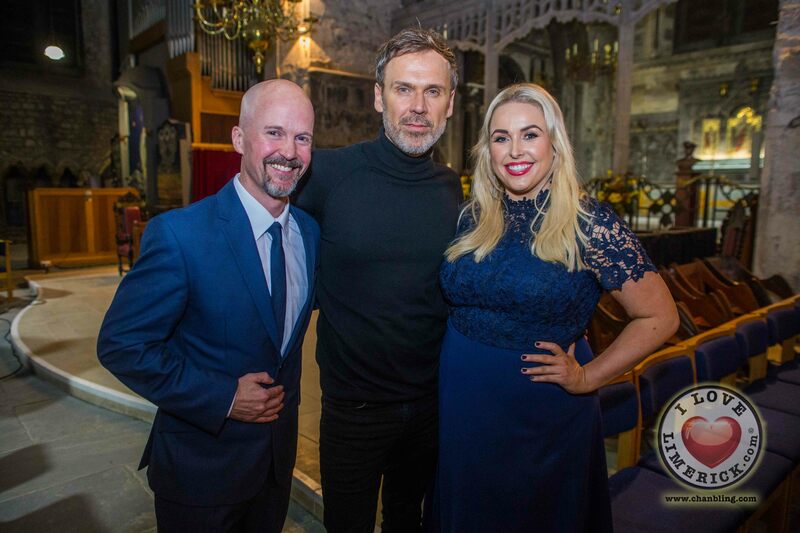 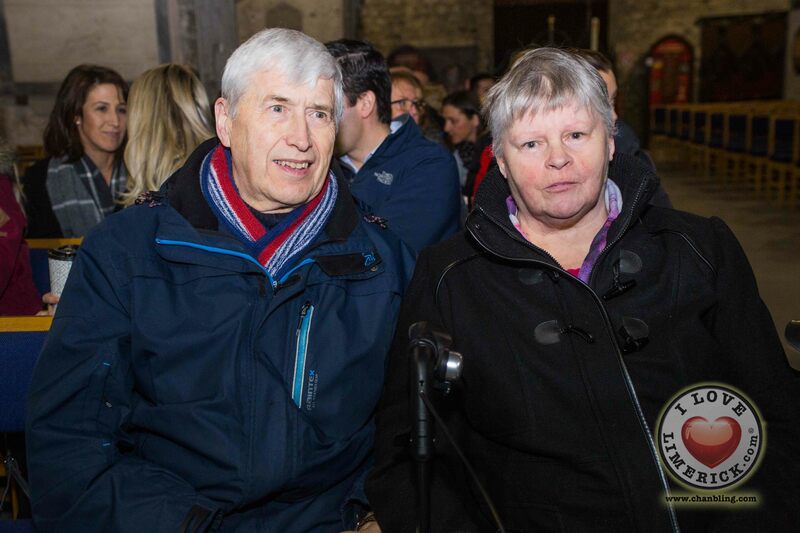 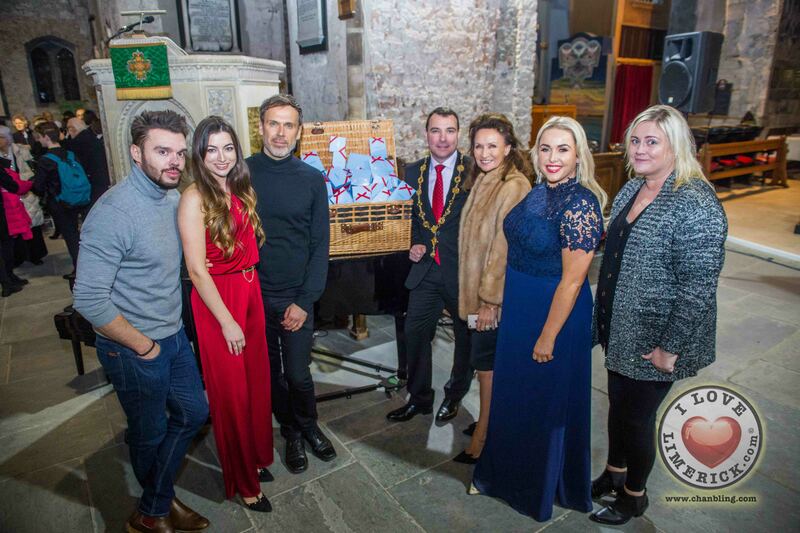 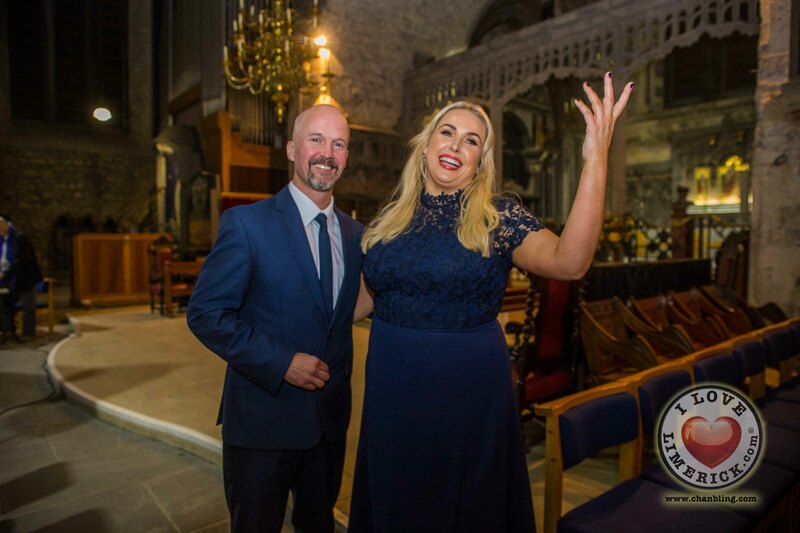 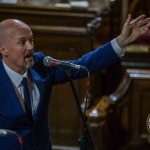 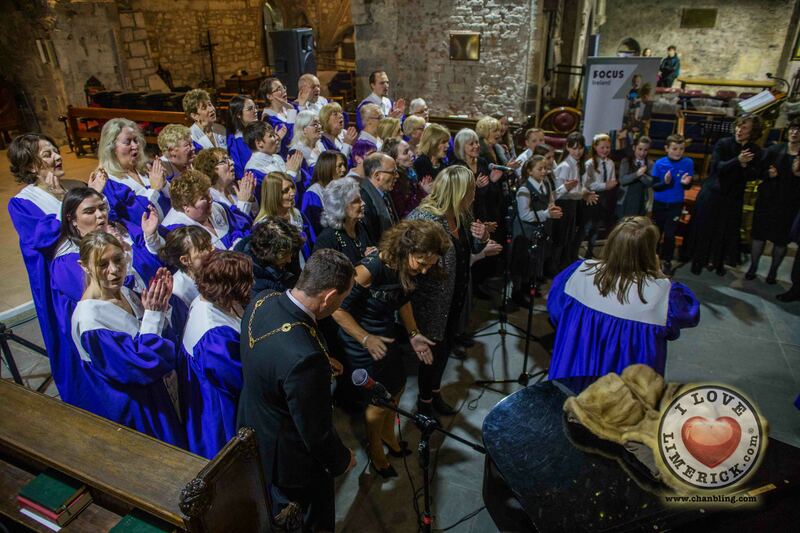 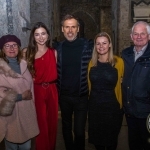 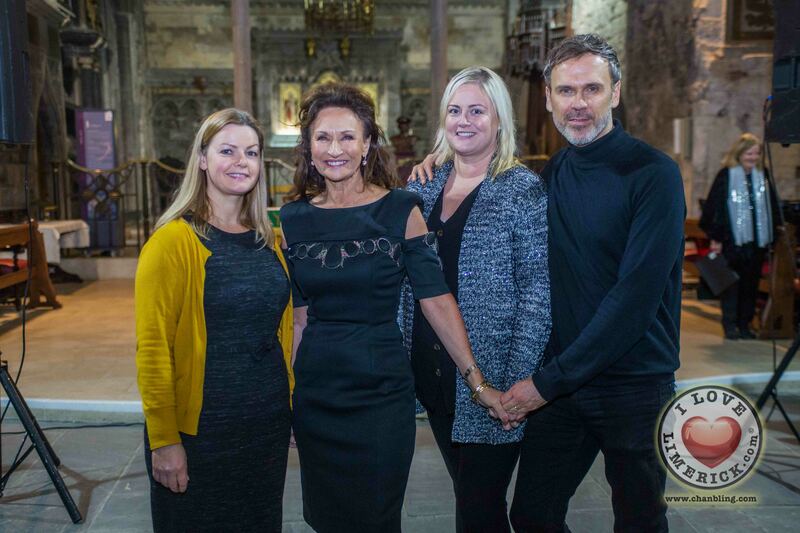 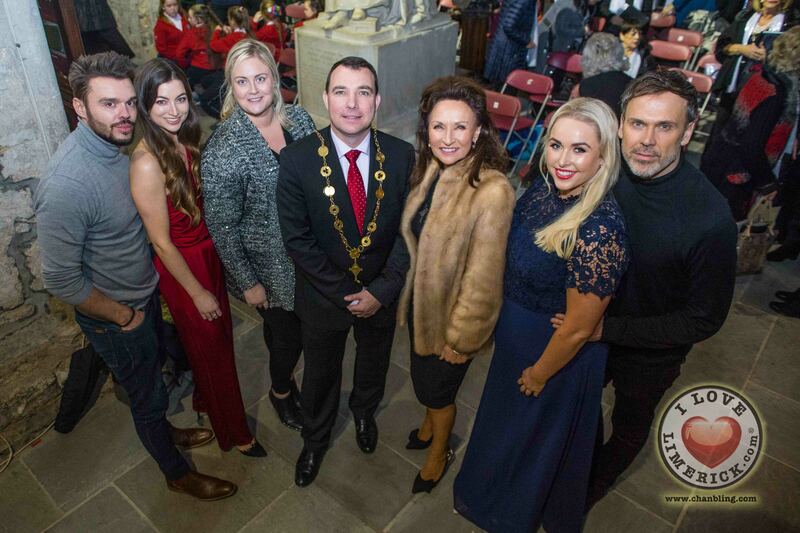 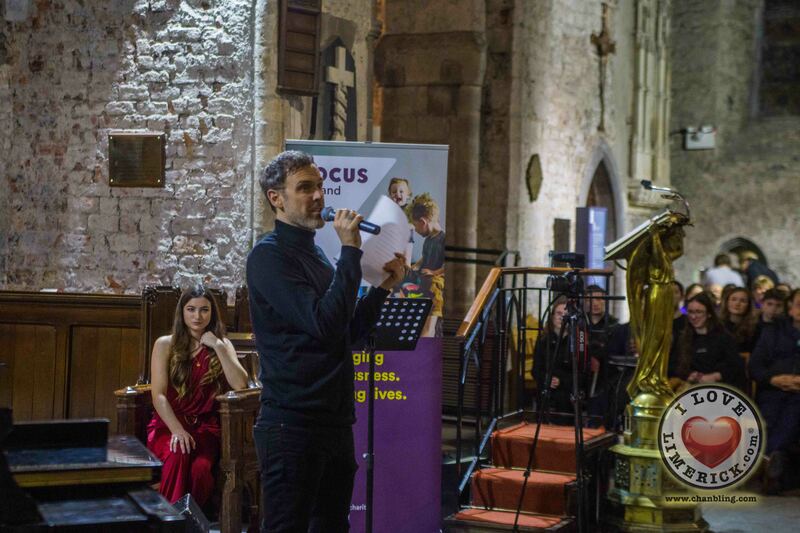 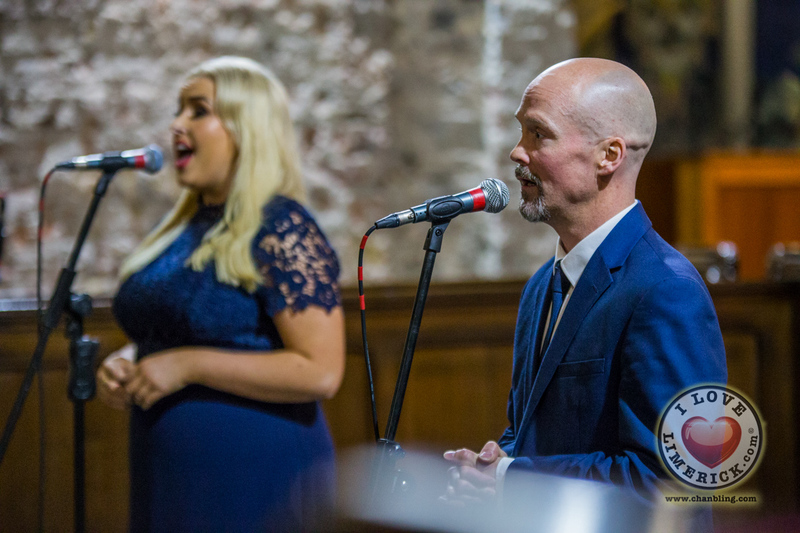 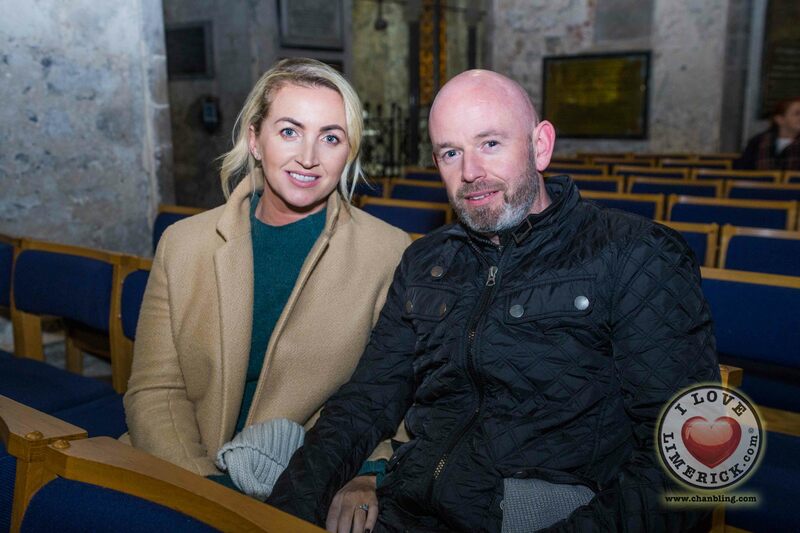 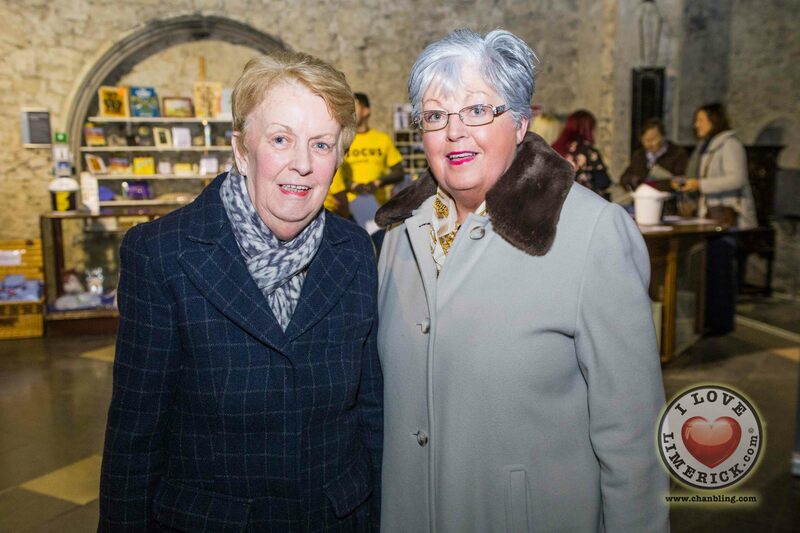 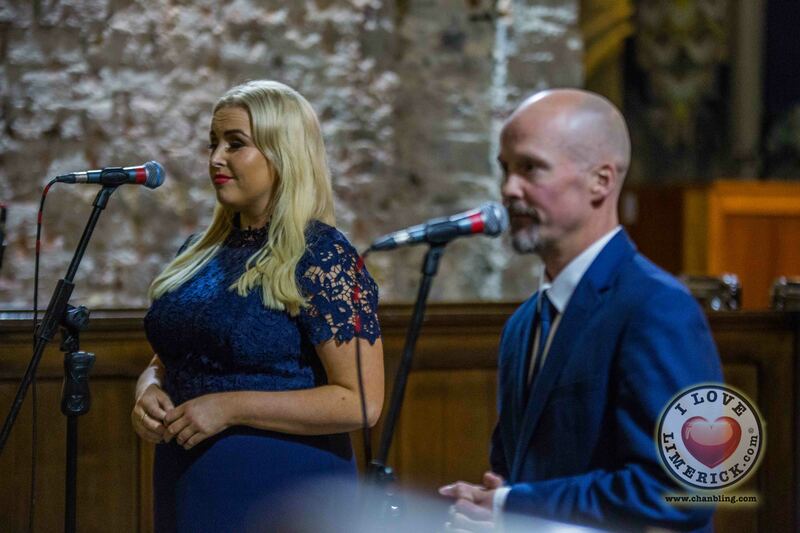 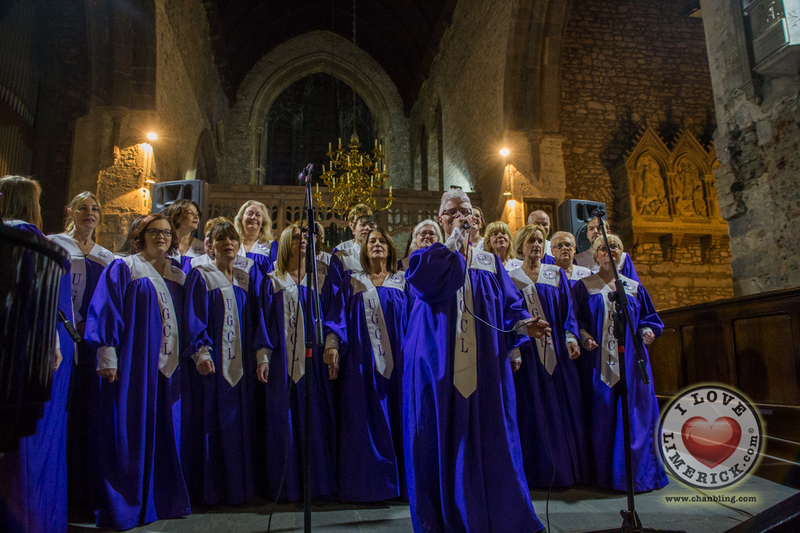 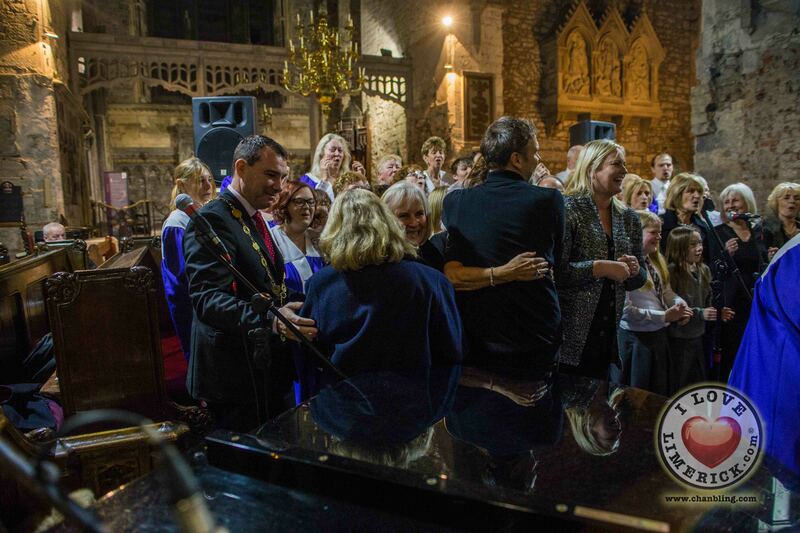 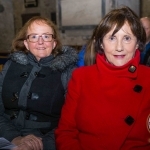 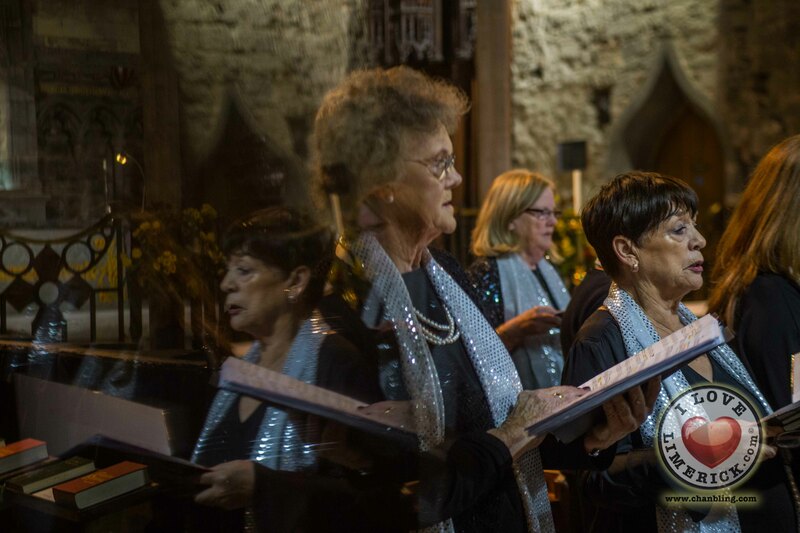 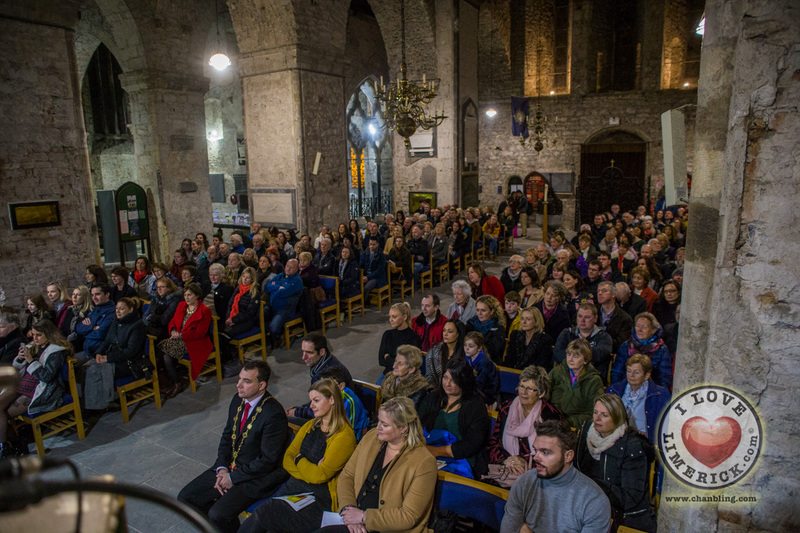 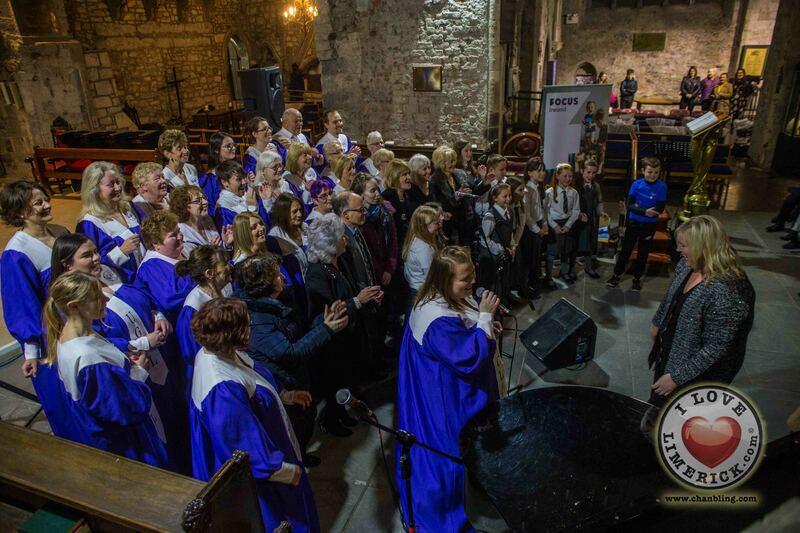 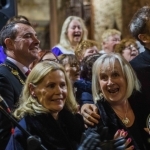 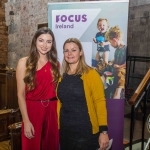 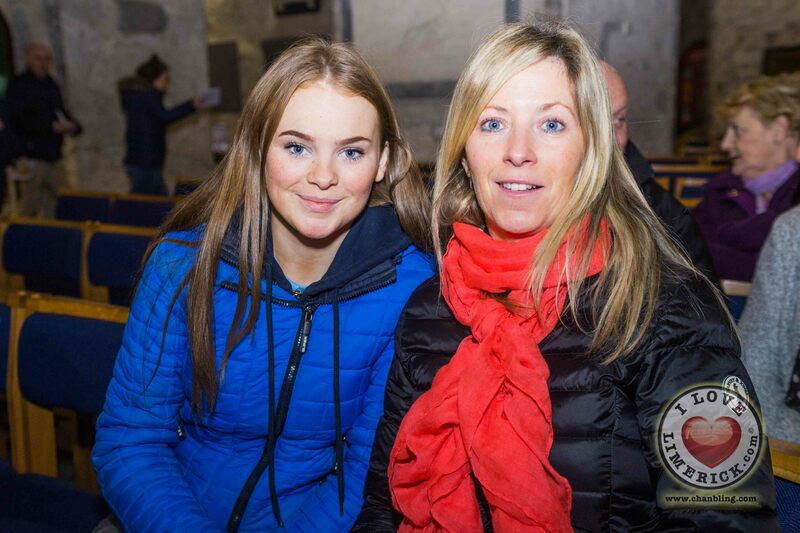 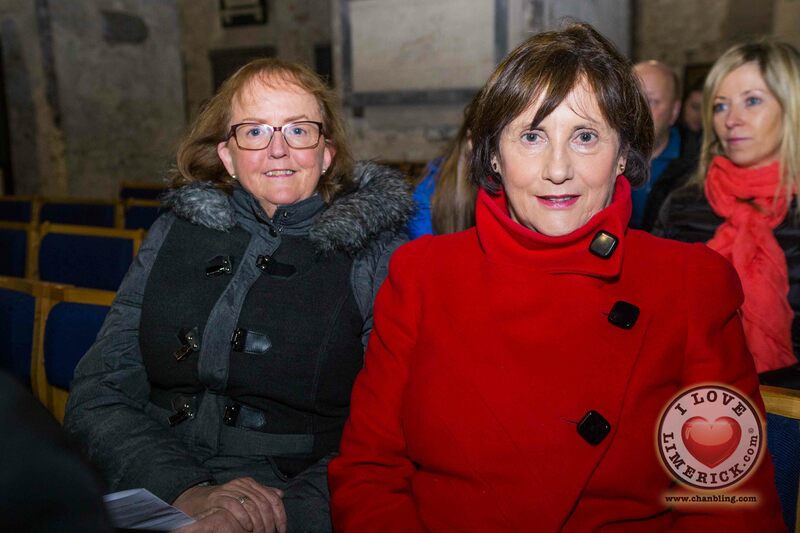 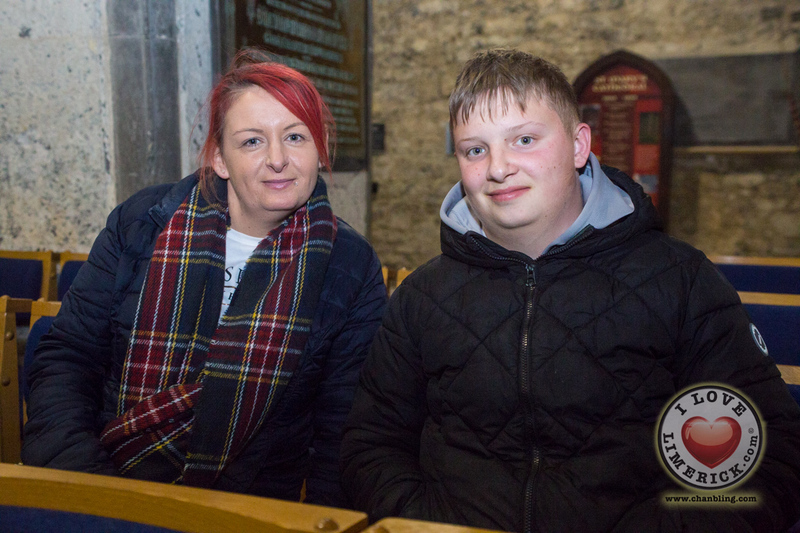 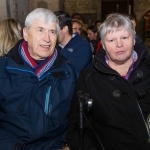 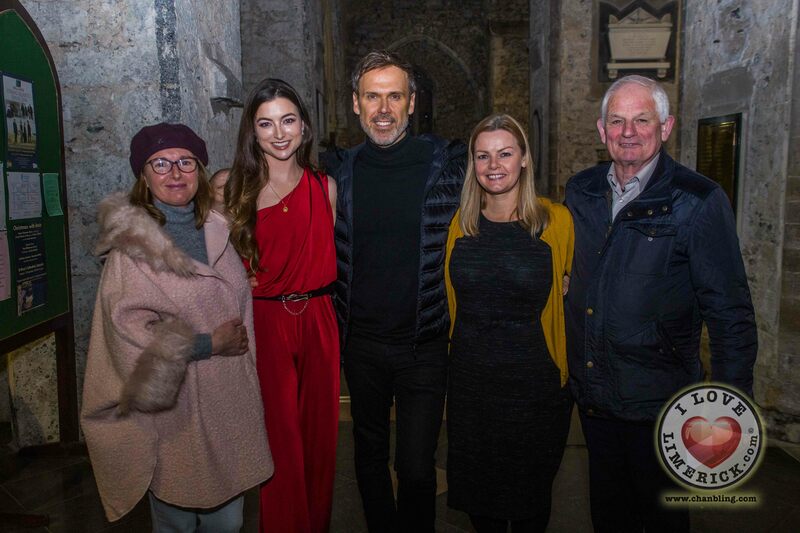 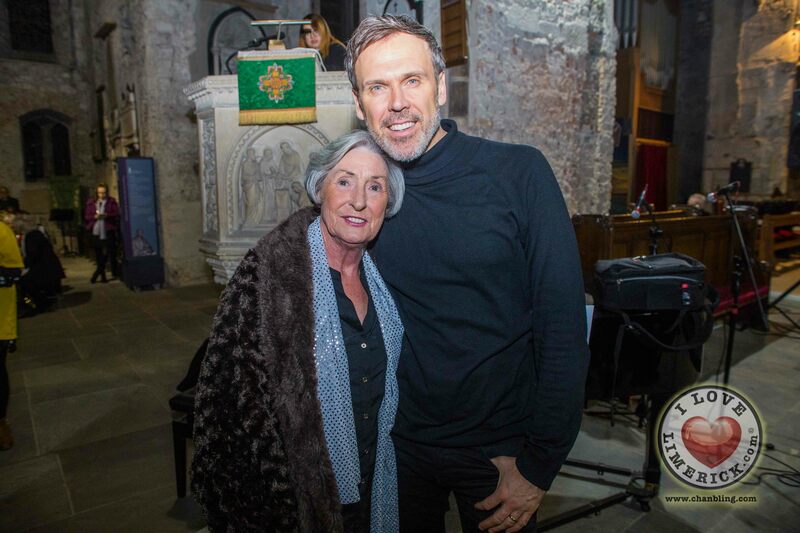 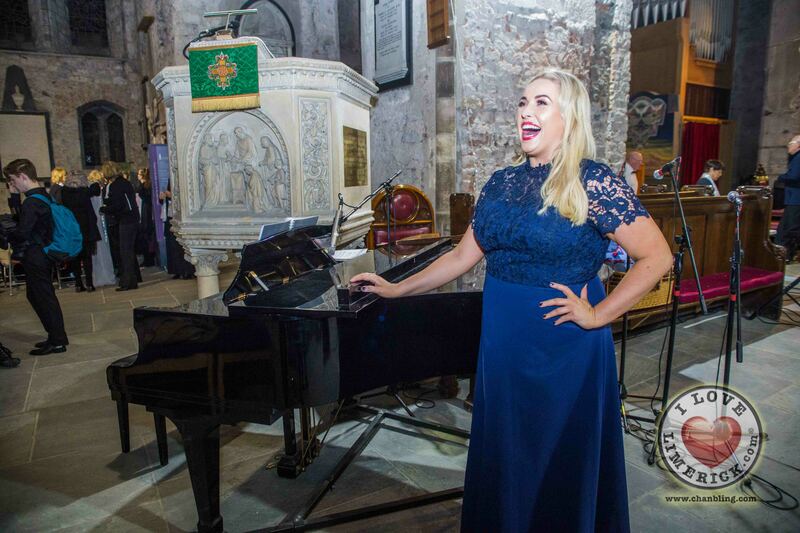 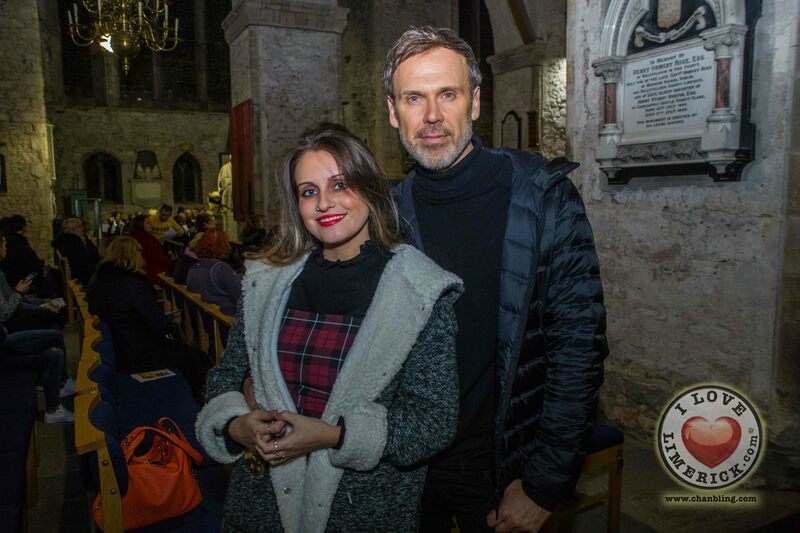 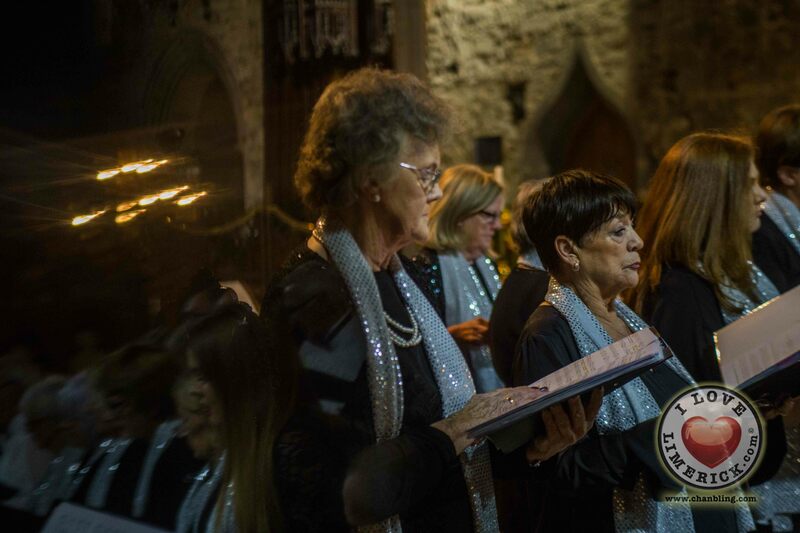 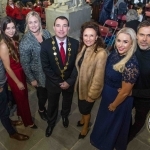 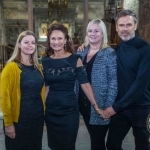 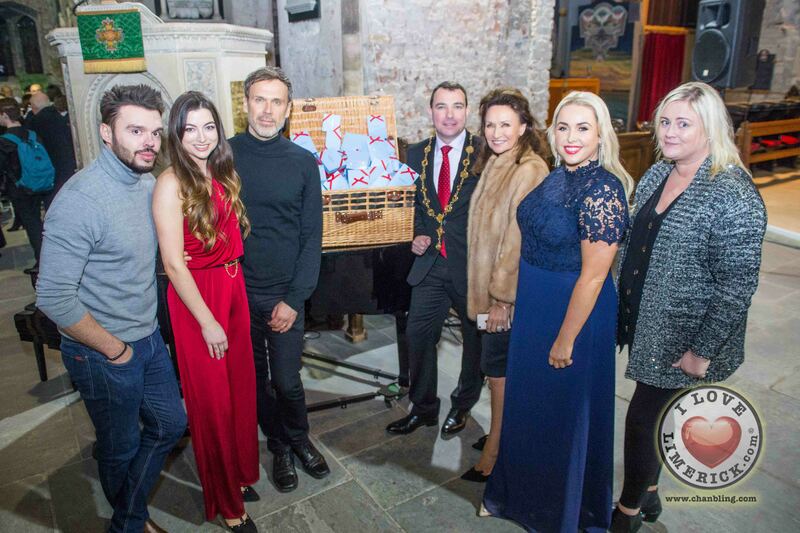 Well-known and much loved local performers gathered at the cathedral to sing their hearts out in aid of Focus Ireland and all the support that has been provided to the community in Limerick over the last 20 years. 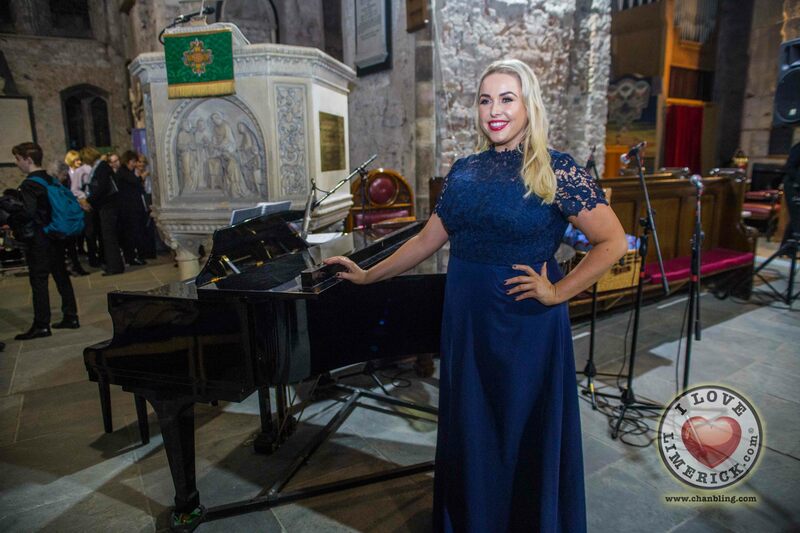 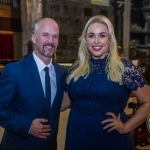 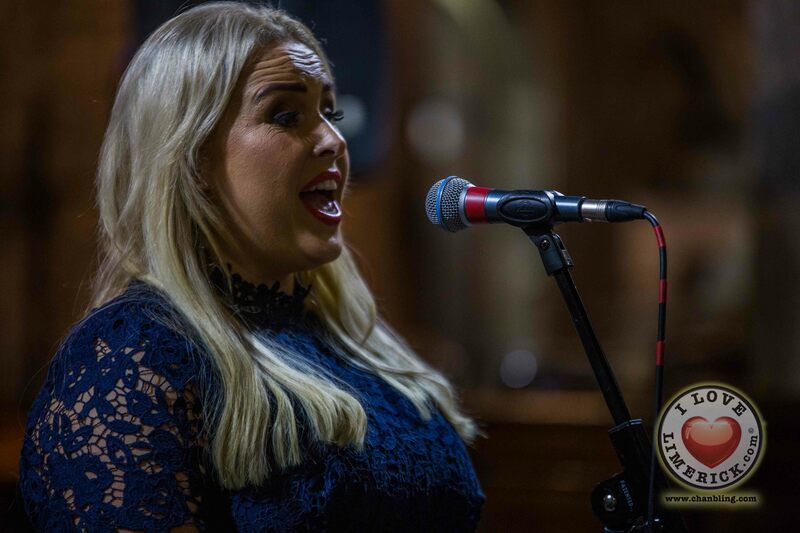 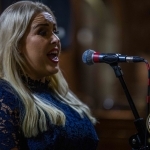 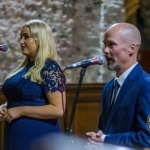 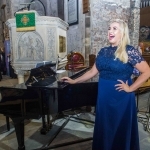 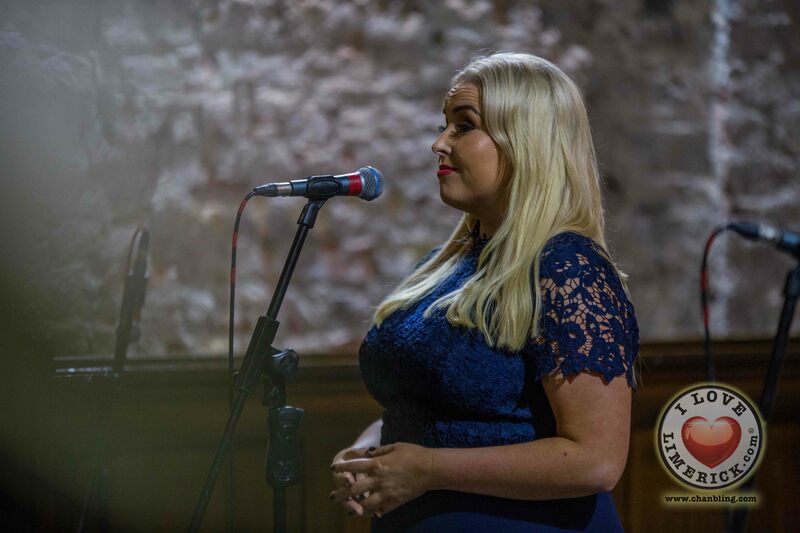 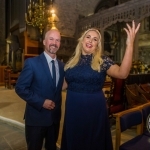 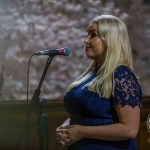 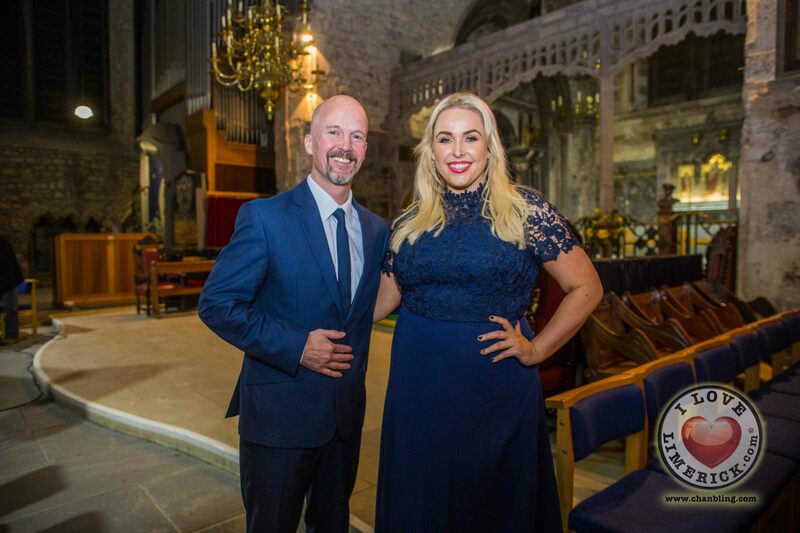 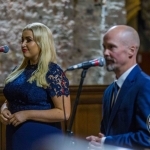 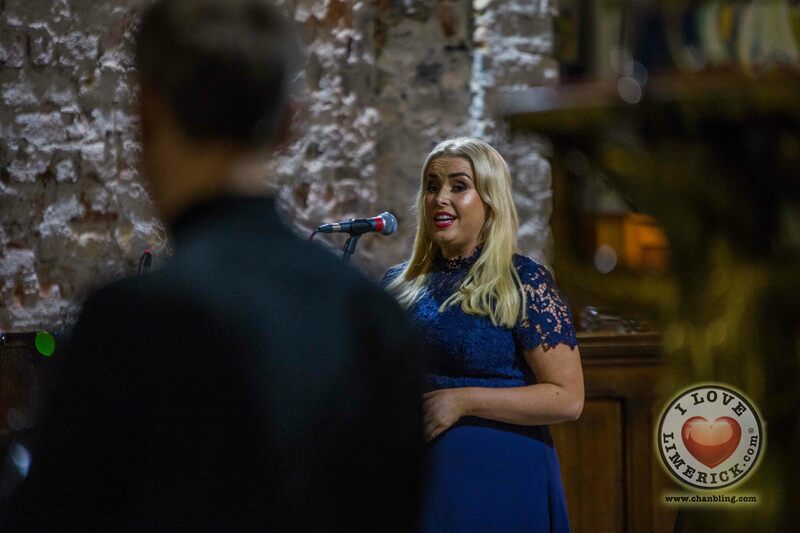 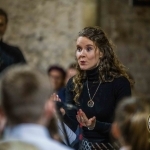 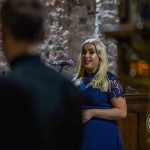 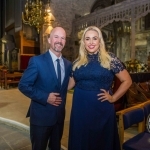 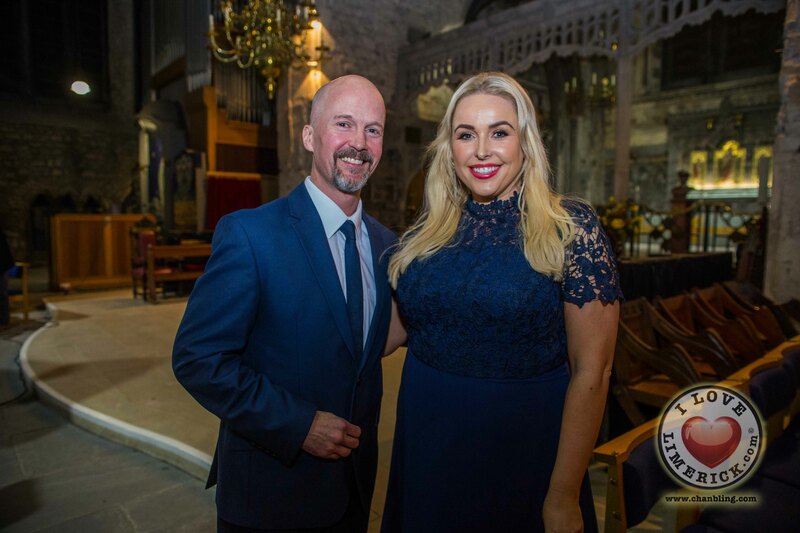 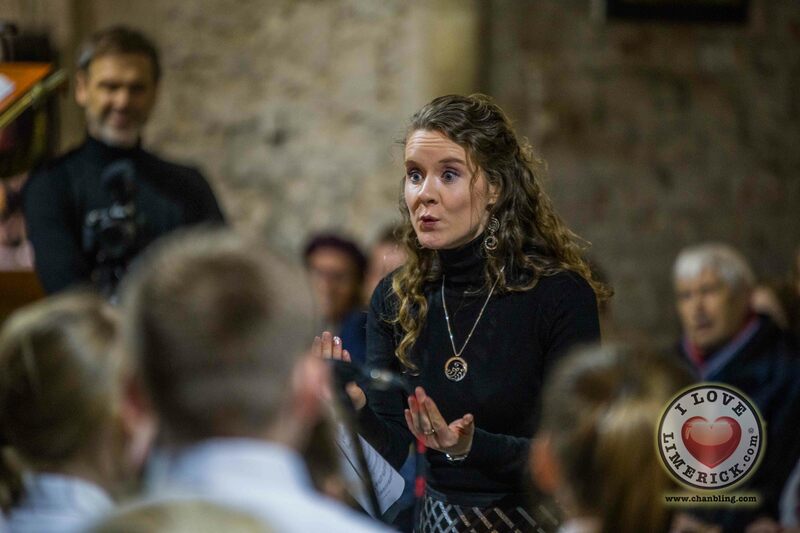 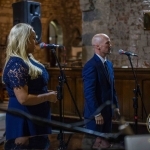 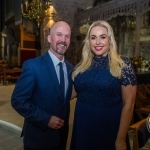 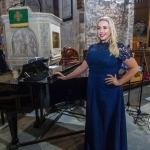 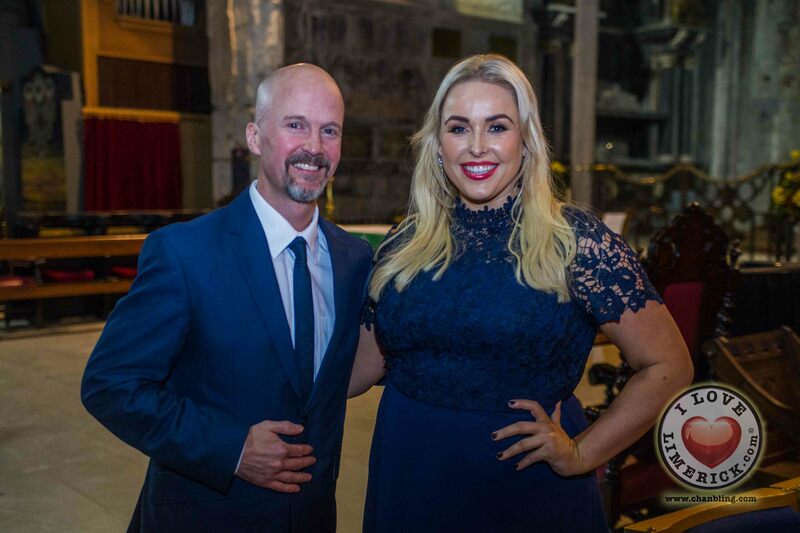 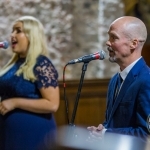 Performing on the night was the hugely popular soprano Sinead O’Brien accompanied by Tenor Derek Moloney, Unity Gospel Choir Limerick, Mary Immaculate College Community Choir, Cantette Children’s Choir, Parteen NS Choir, and St. Marys NS Choir. 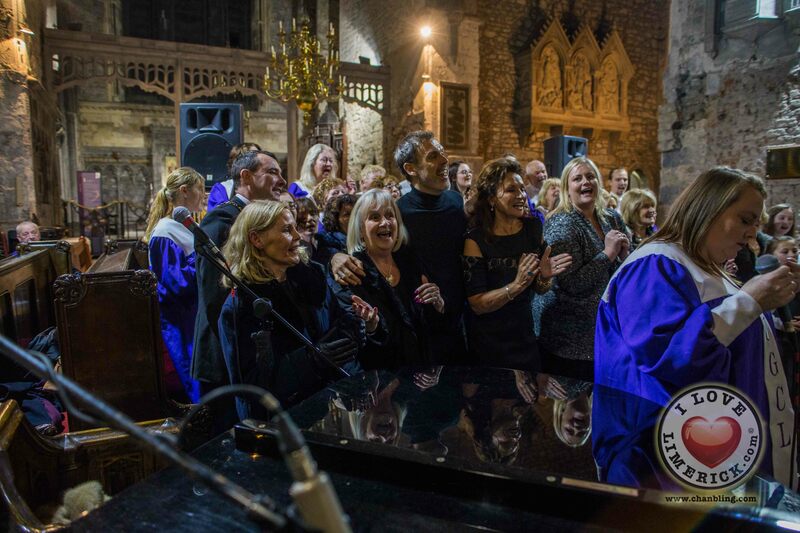 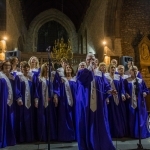 The acts literally sang the roof off of the course culminating in a free for all with audience members including Celia Holman Lee, Richard Lynch and Mayor Collins joining the gospel choir and other acts on stage for a rendition of ‘Oh Happy Day’ from the movie ‘Sister Act’. 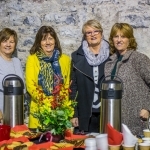 There was something for everyone’s musical tastes on the night and complimentary refreshments were provided by Mr Taits Café. 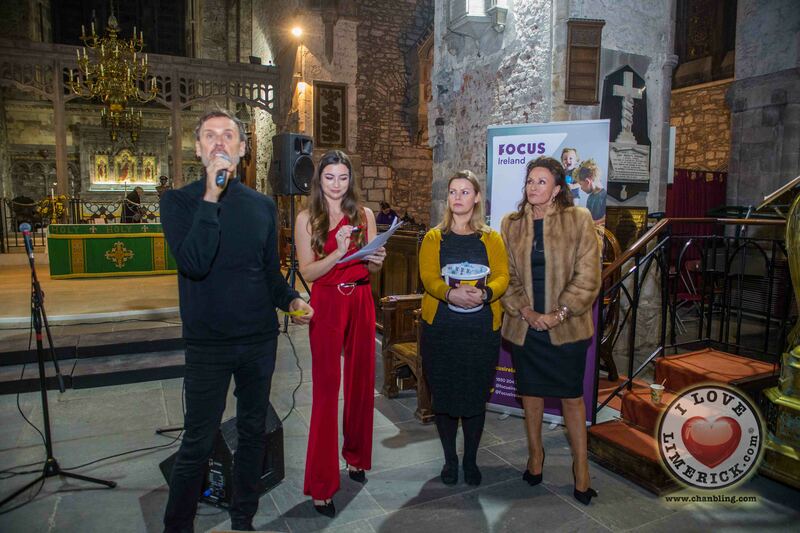 A prize draw with some seriously superb spot prizes donated from local businesses closed the evening. 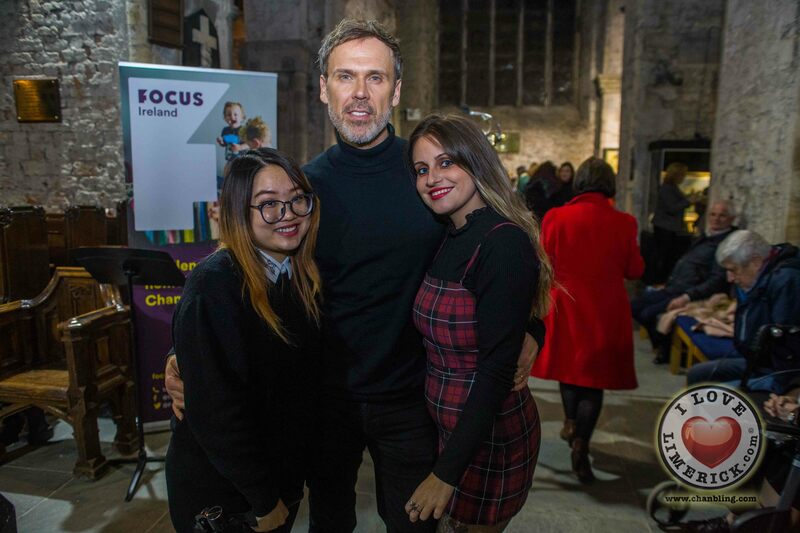 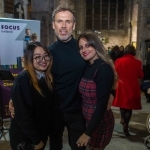 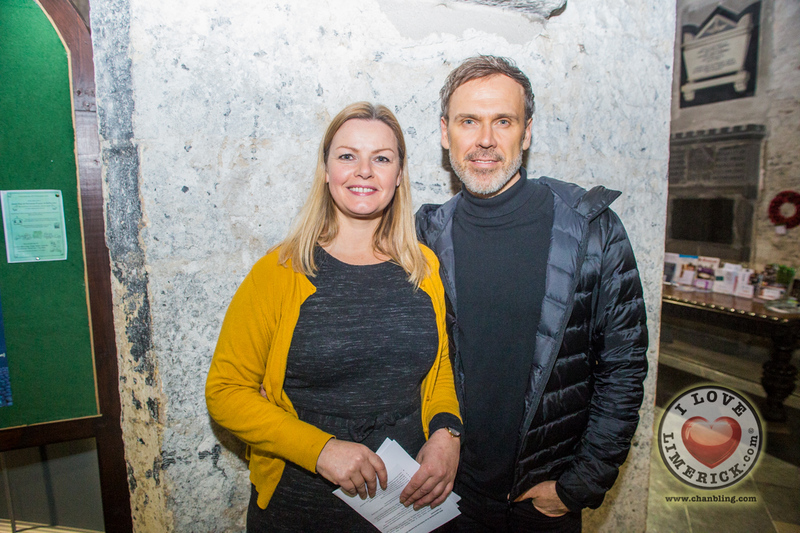 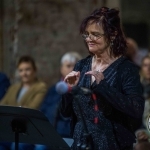 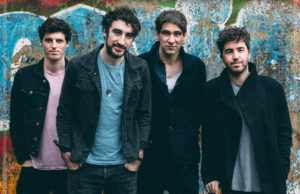 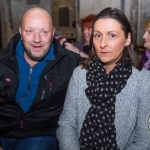 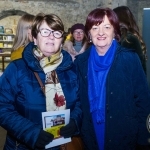 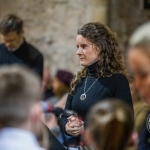 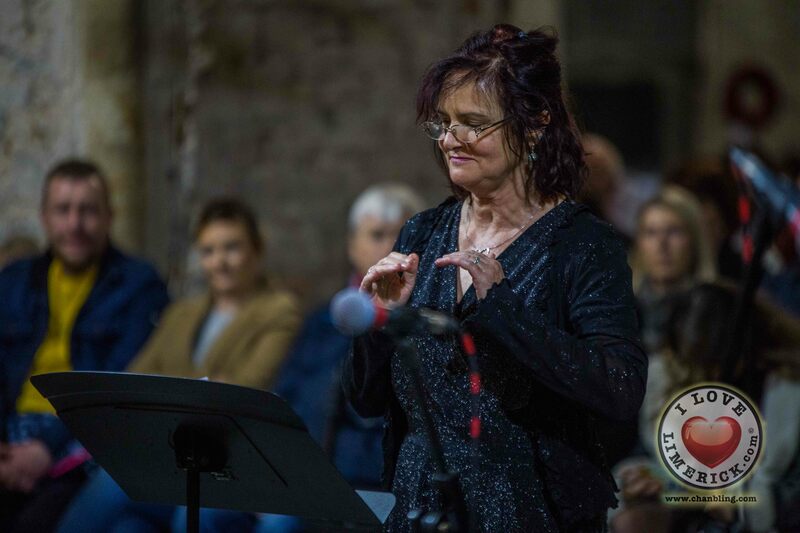 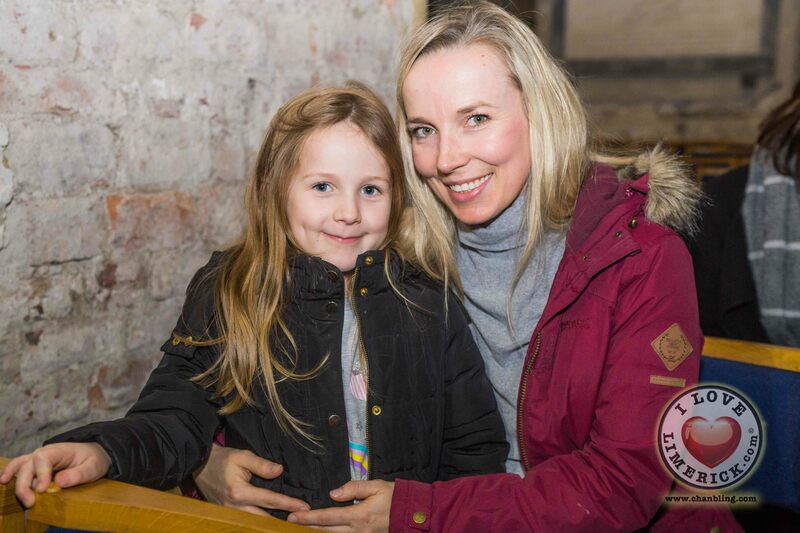 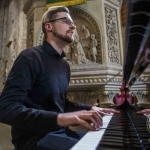 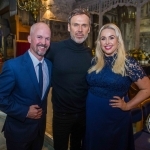 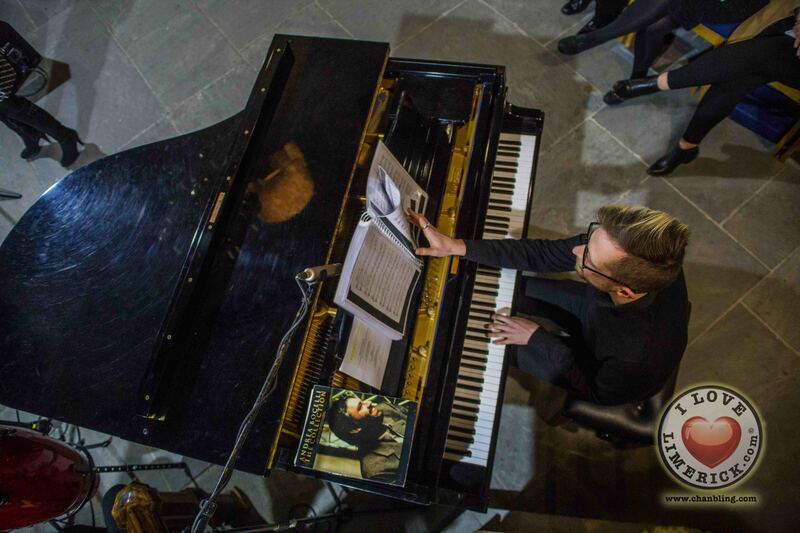 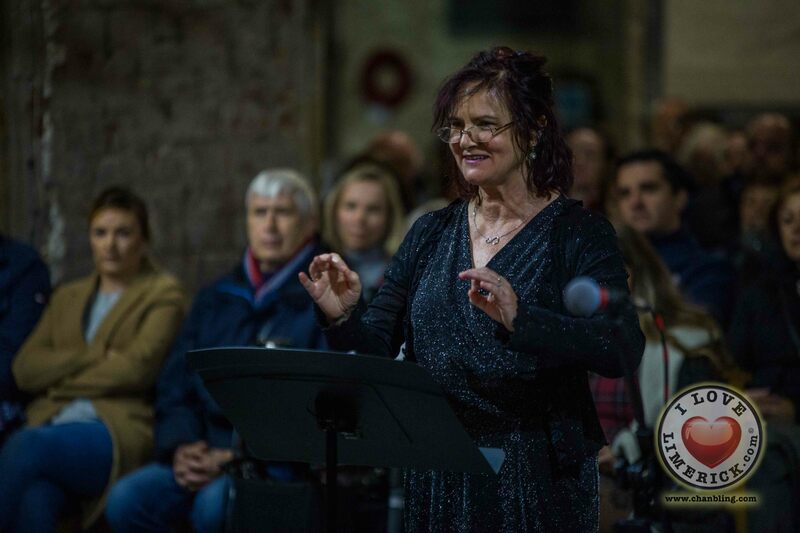 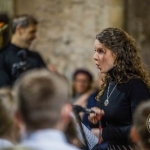 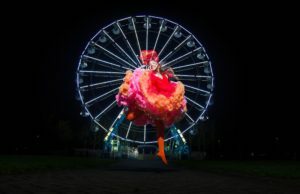 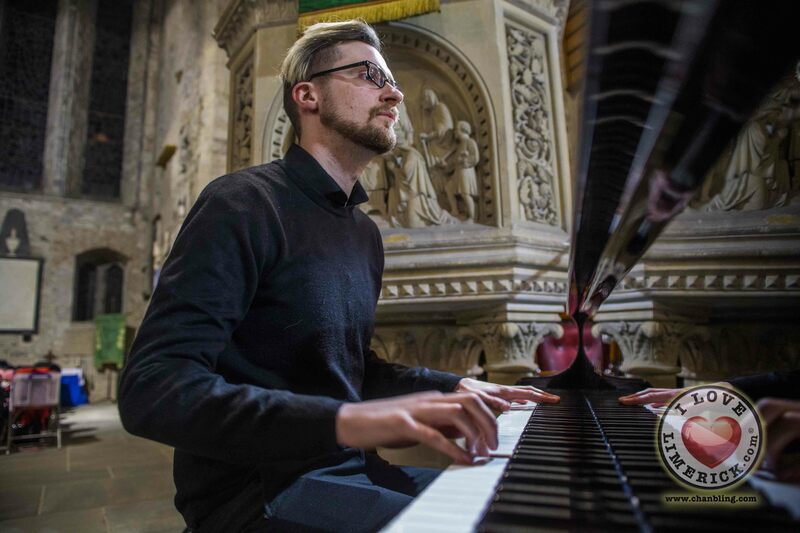 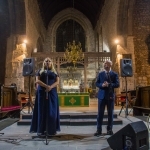 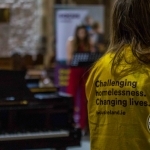 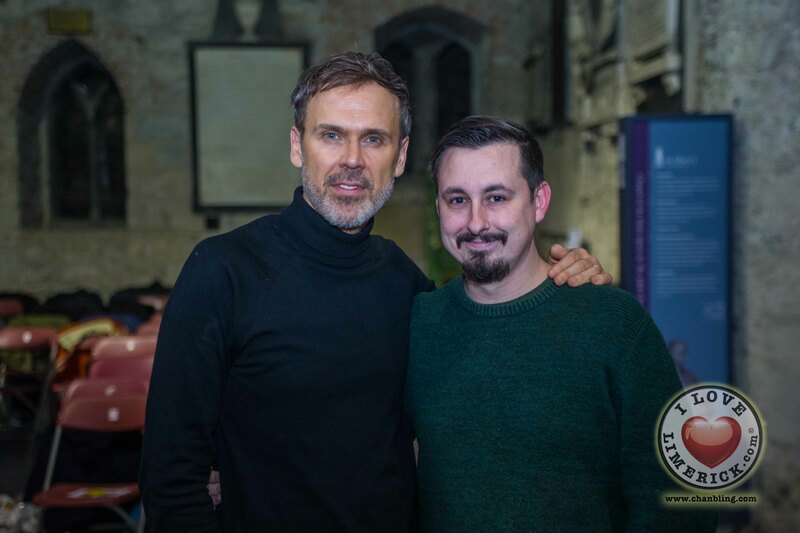 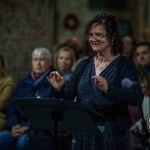 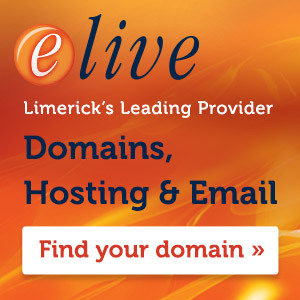 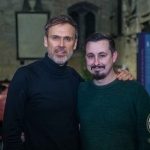 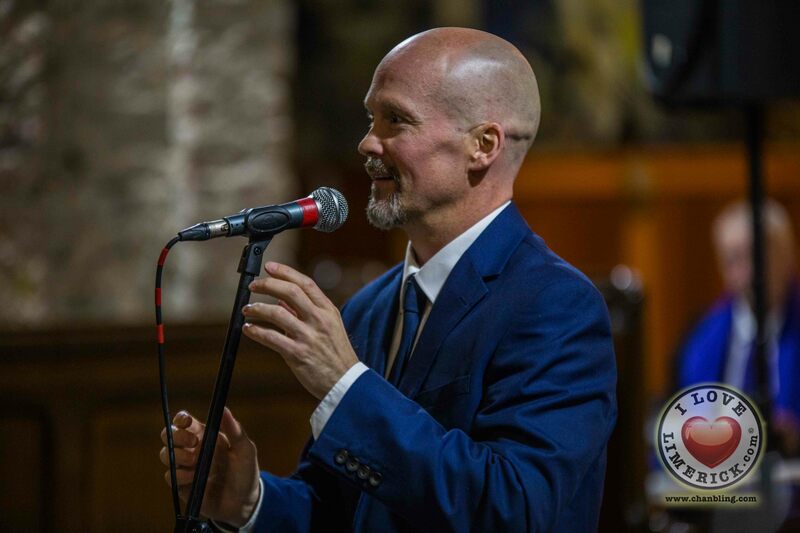 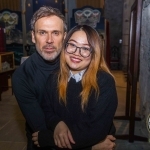 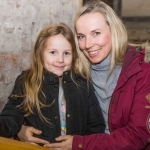 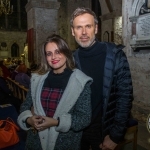 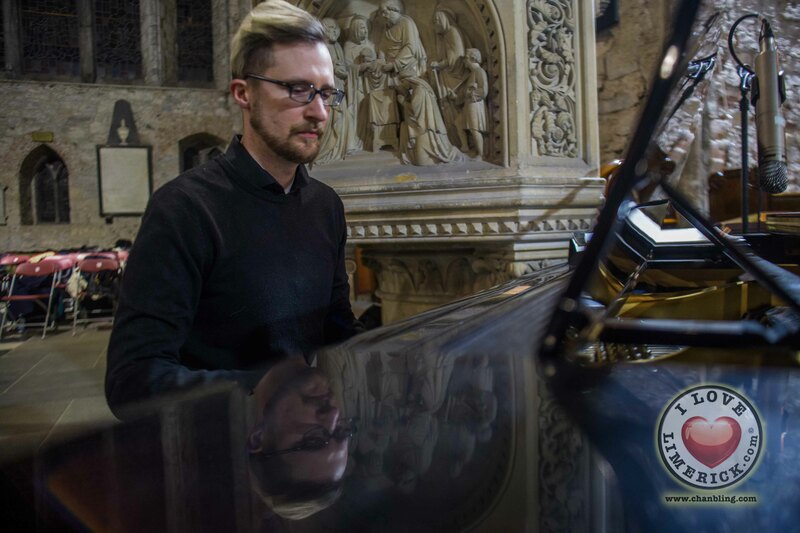 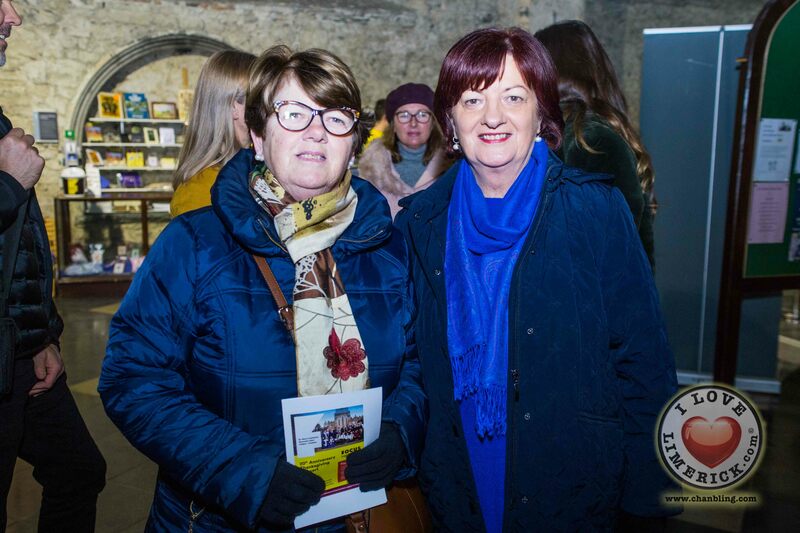 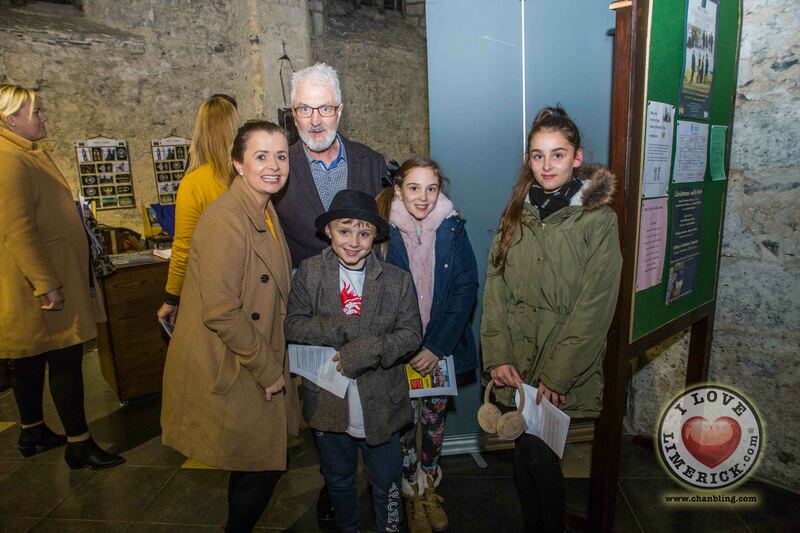 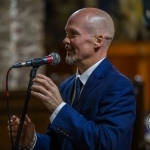 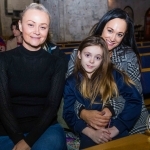 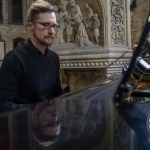 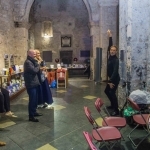 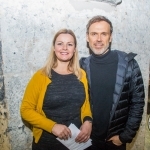 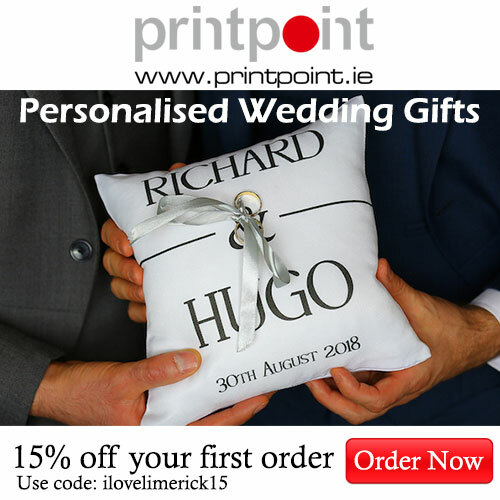 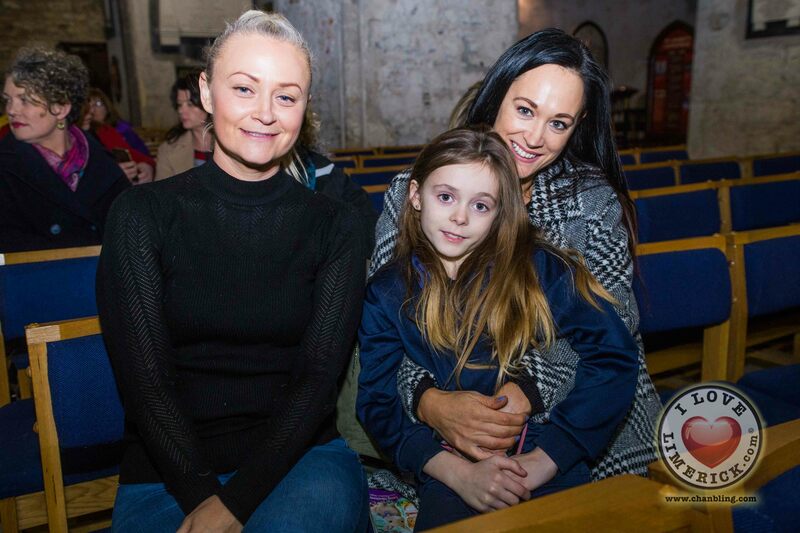 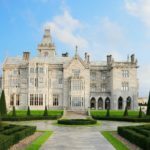 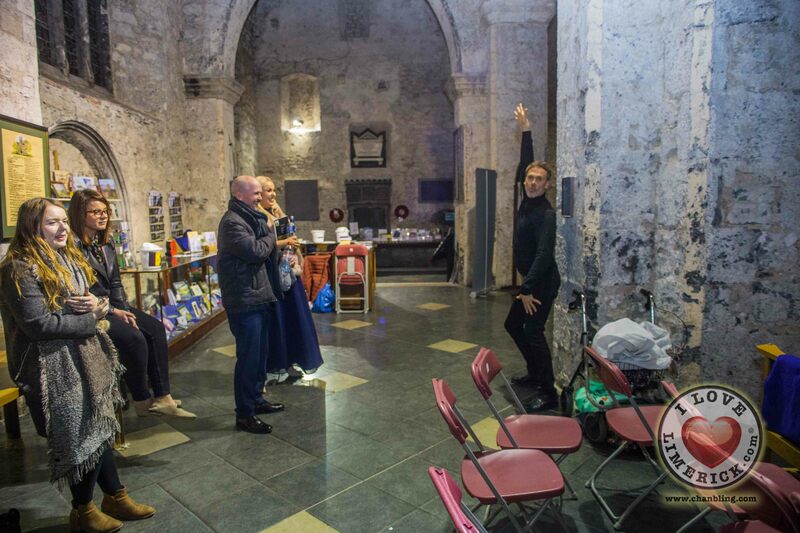 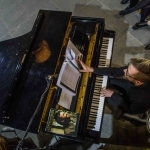 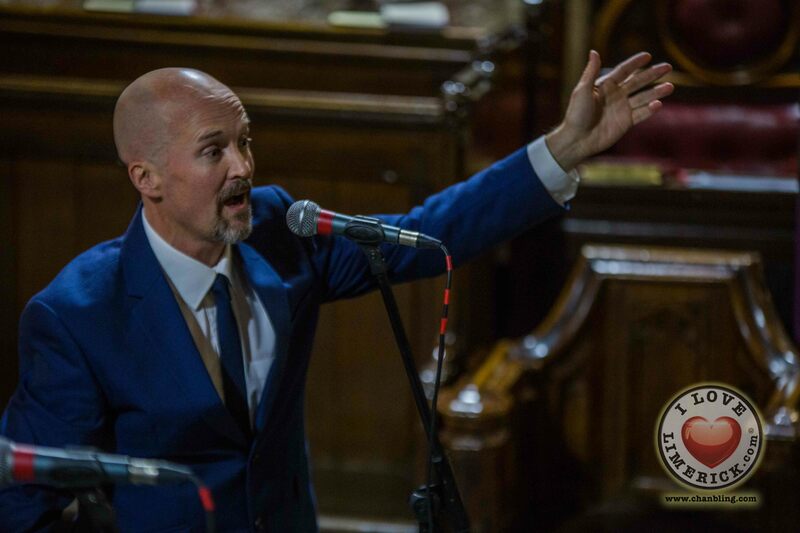 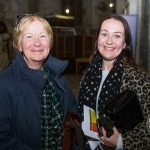 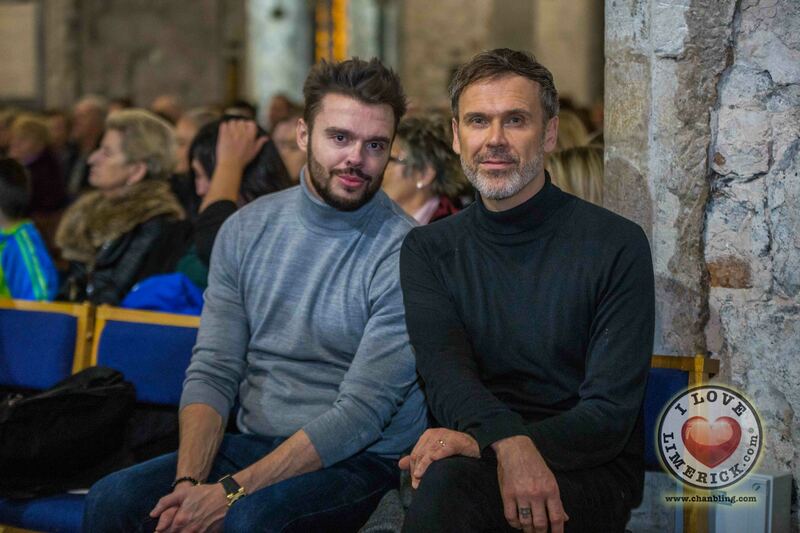 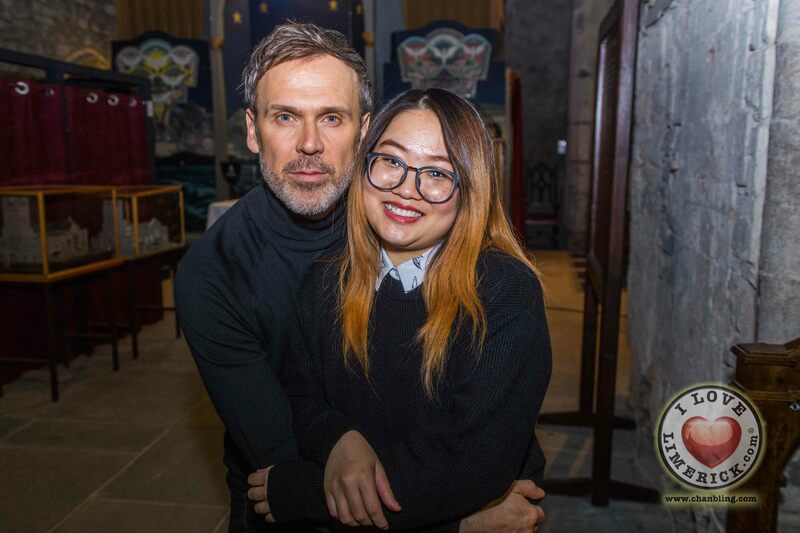 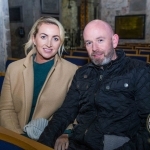 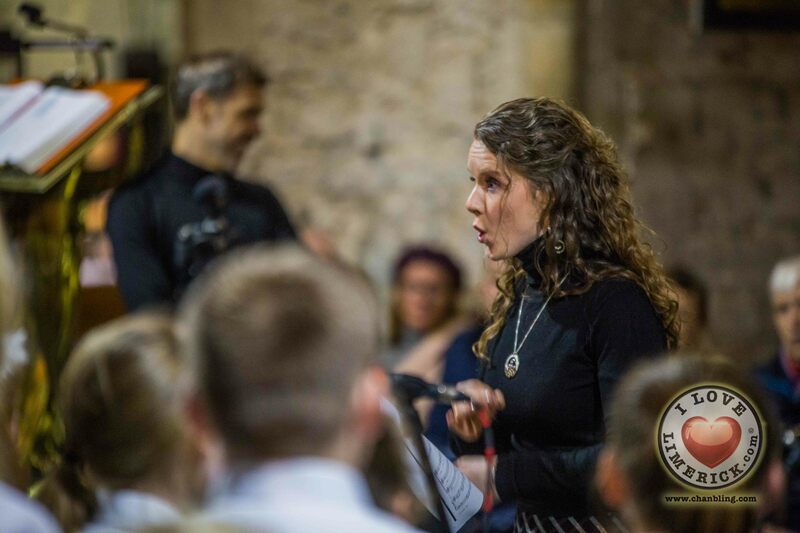 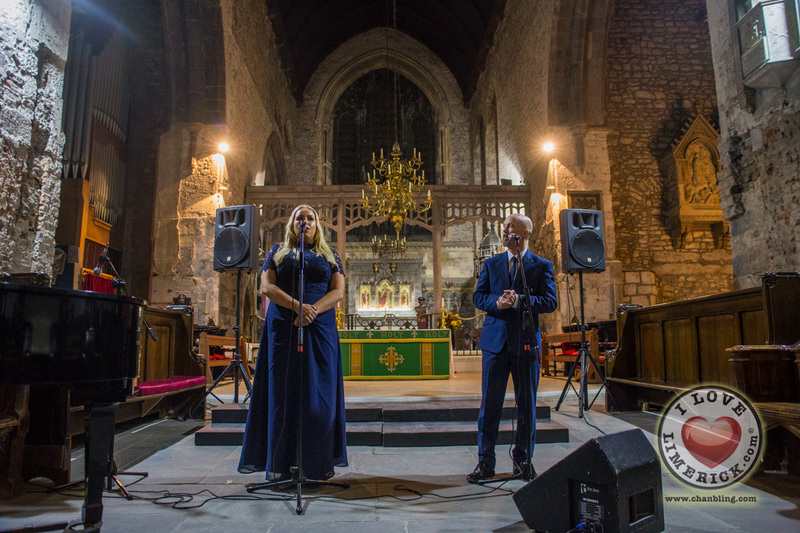 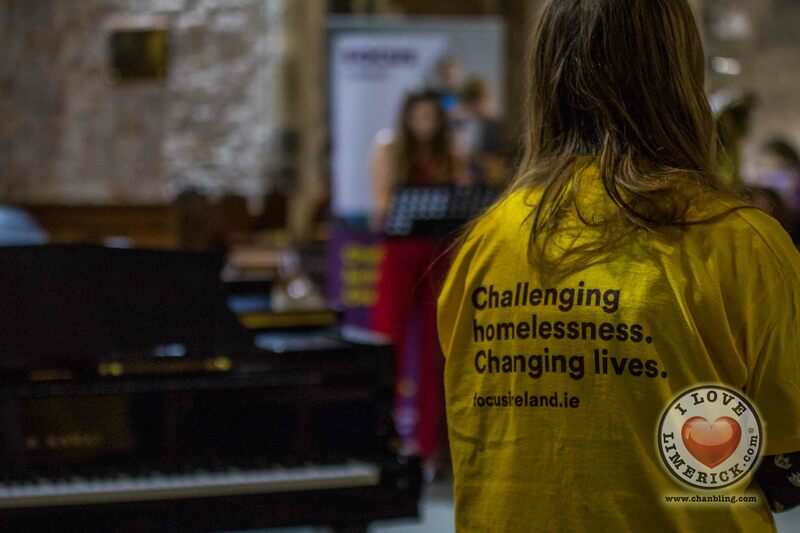 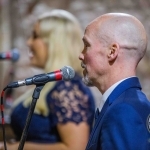 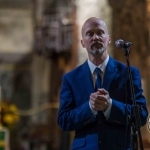 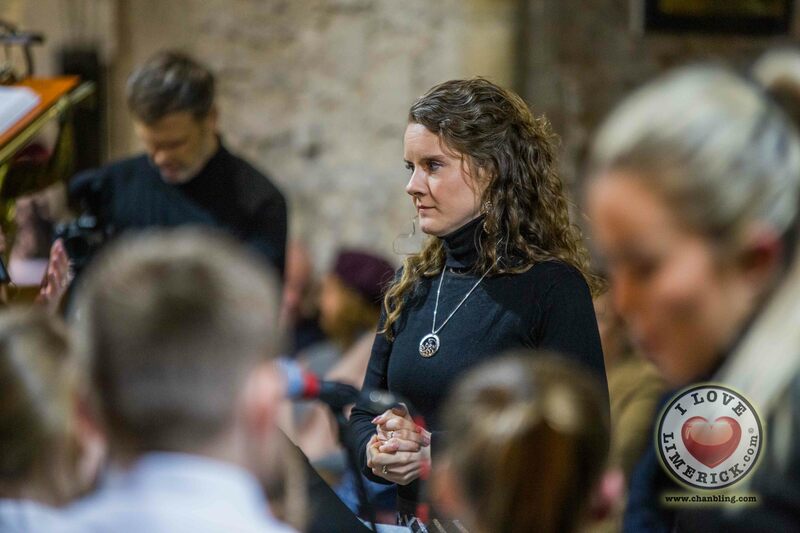 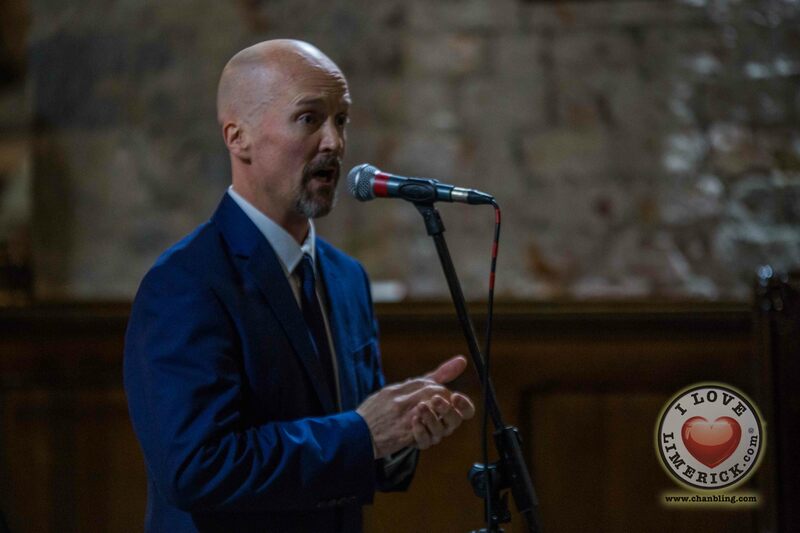 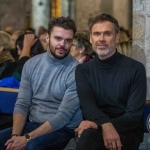 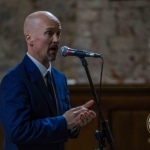 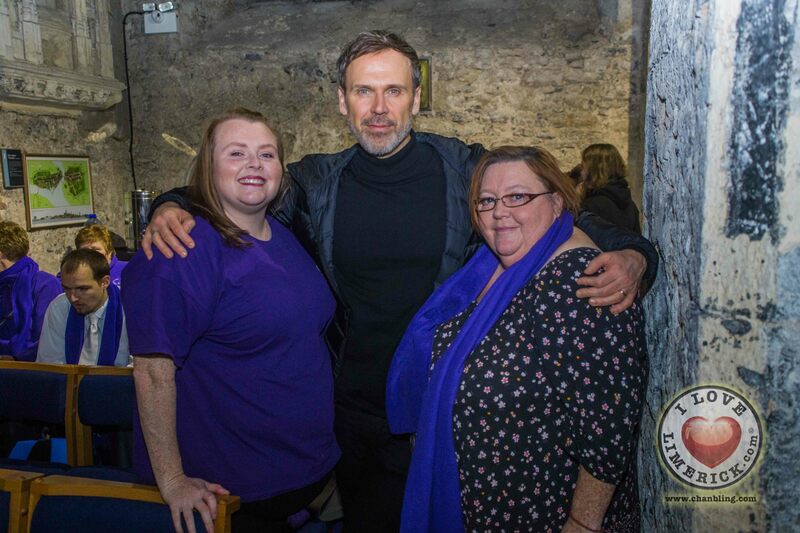 By taking part in the concert, performers and supporters helped Focus Ireland to provide continued support to Limerick families at risk of homelessness, and help those already directly impacted.